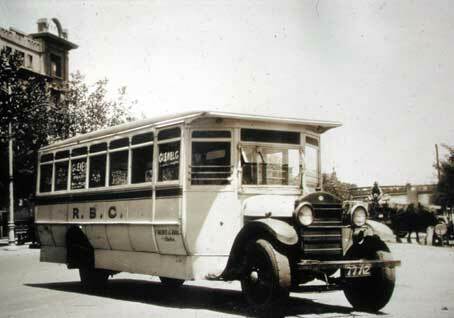 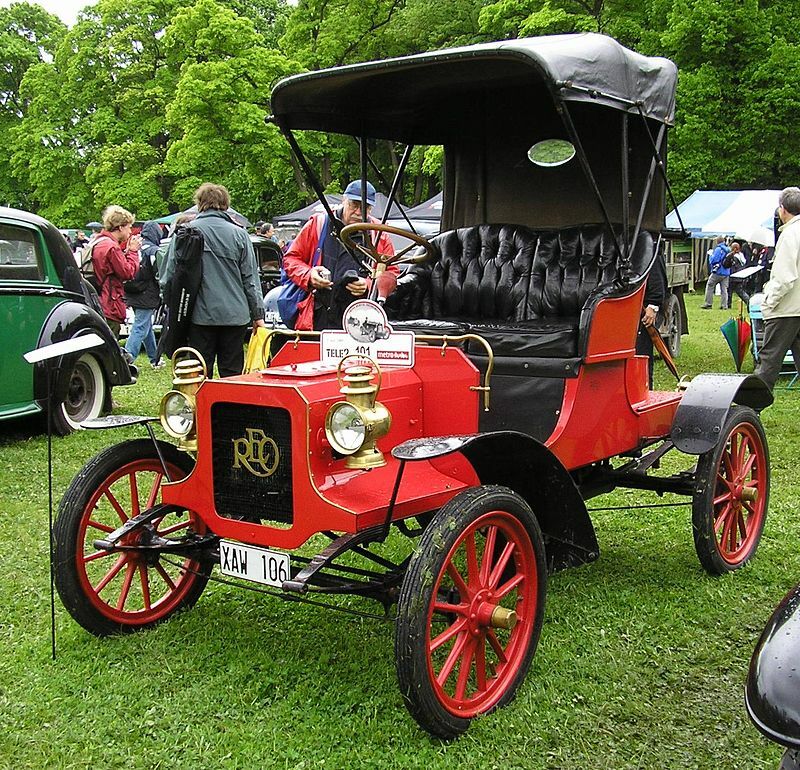 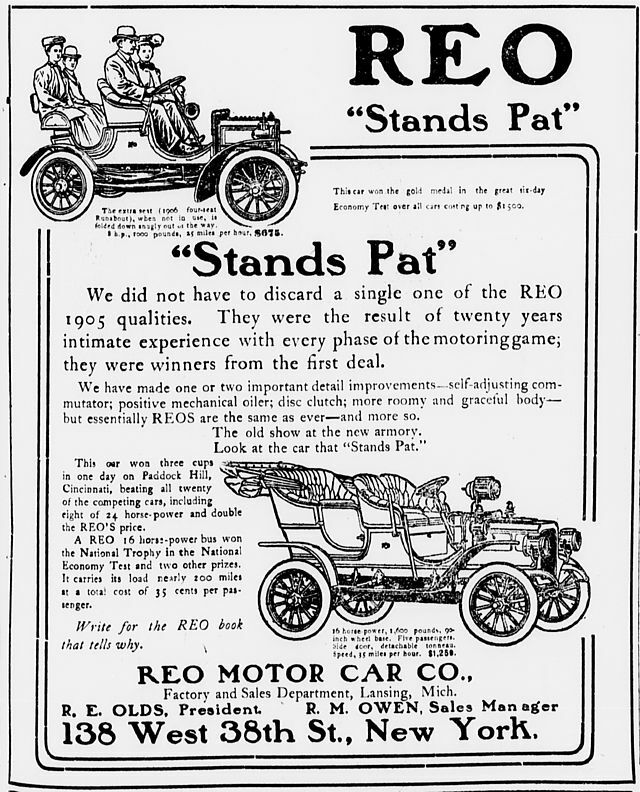 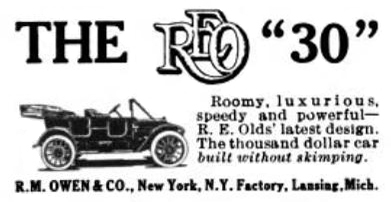 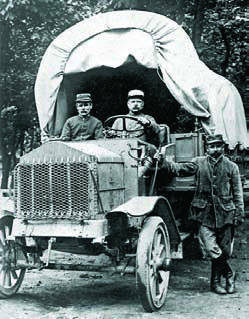 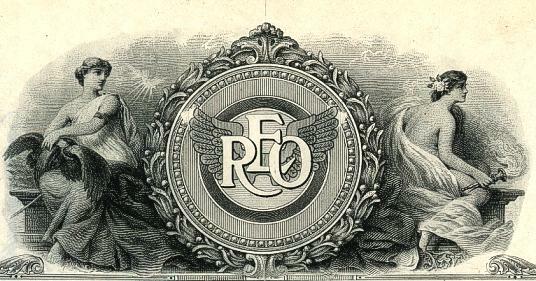 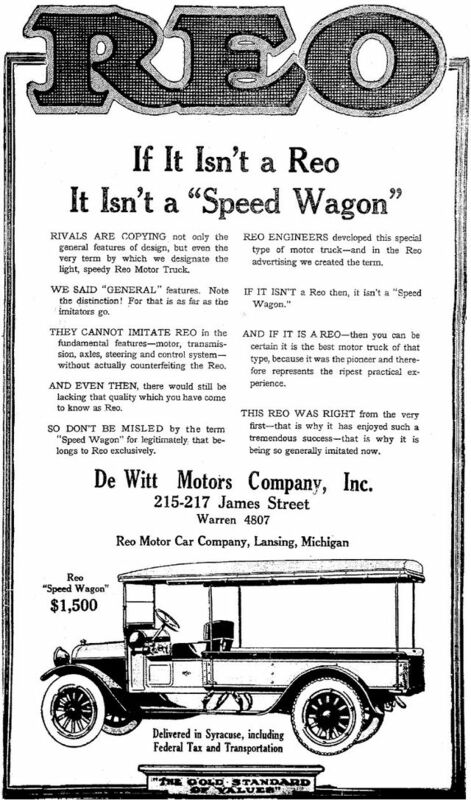 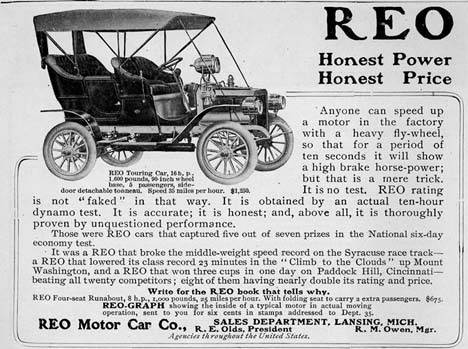 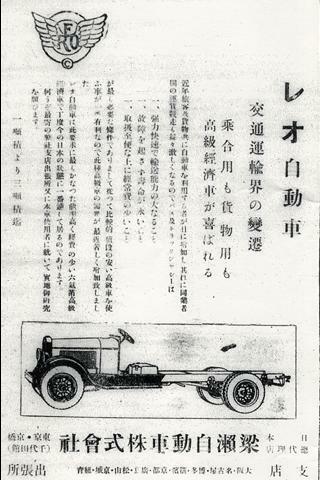 REO added a truck manufacturing division and a Canadian plant in St. Catharines, Ontario in 1910. 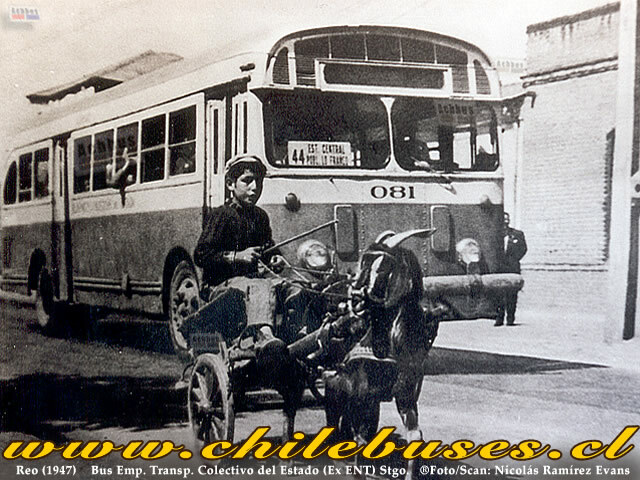 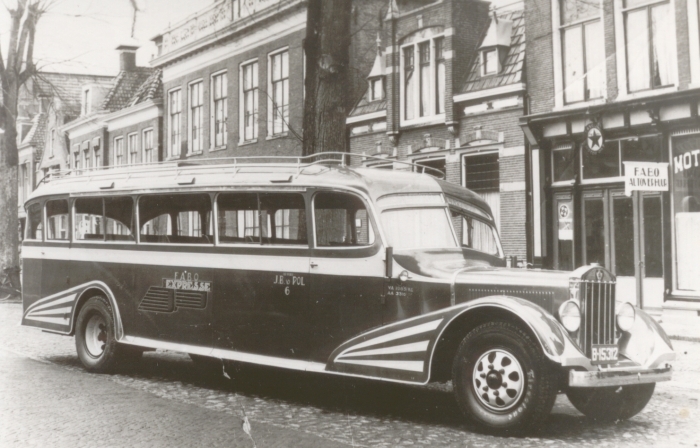 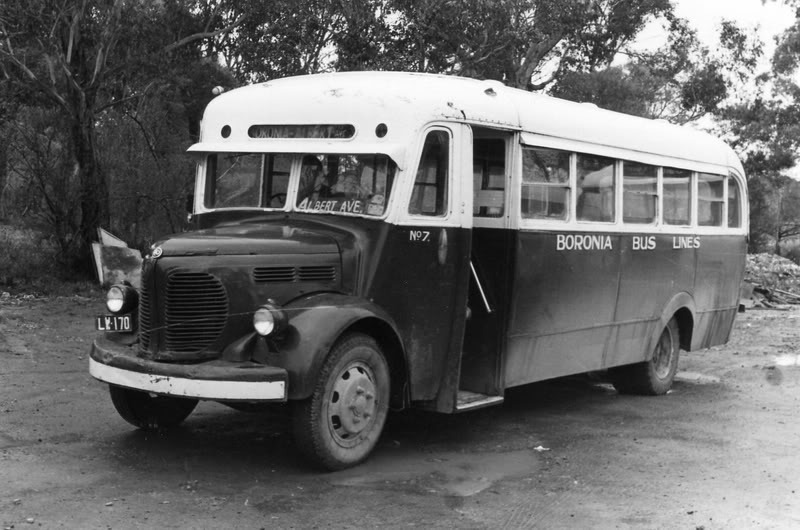 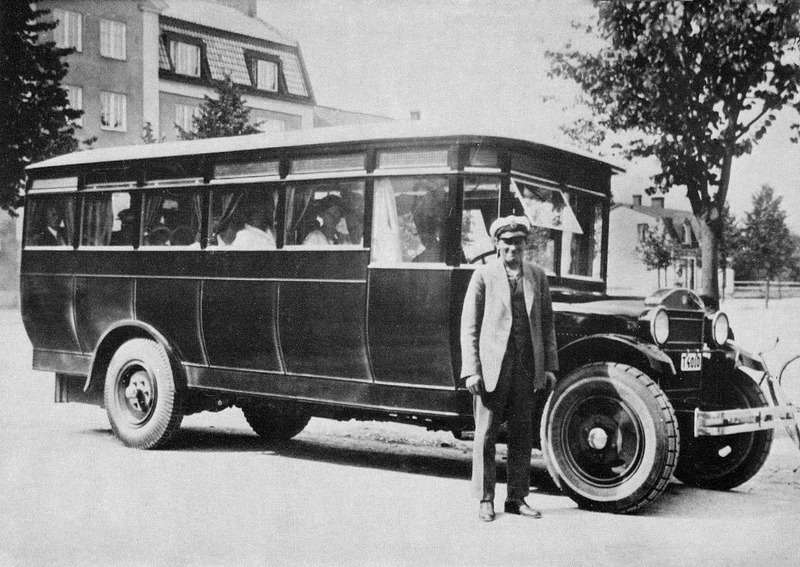 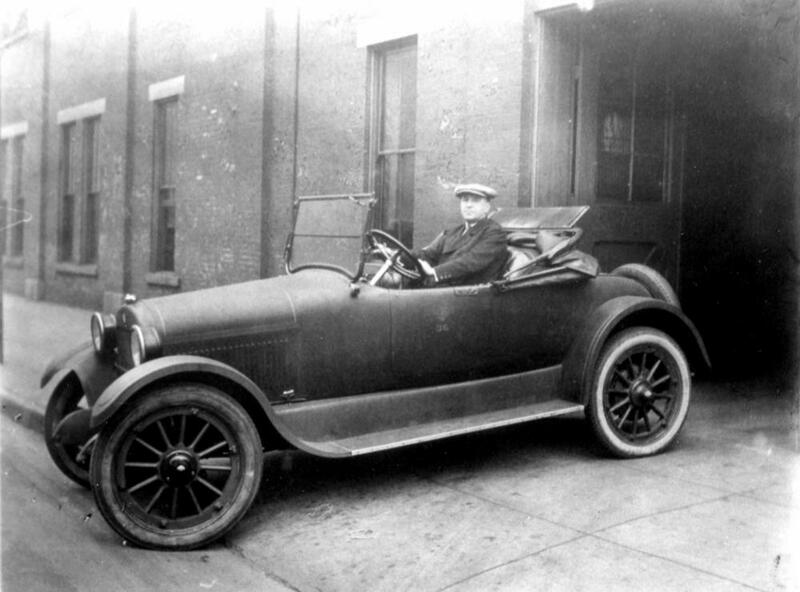 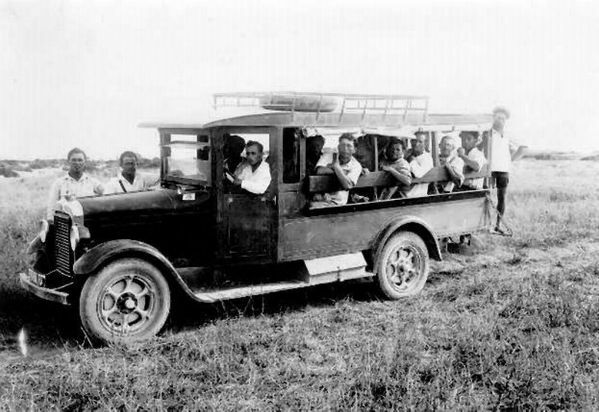 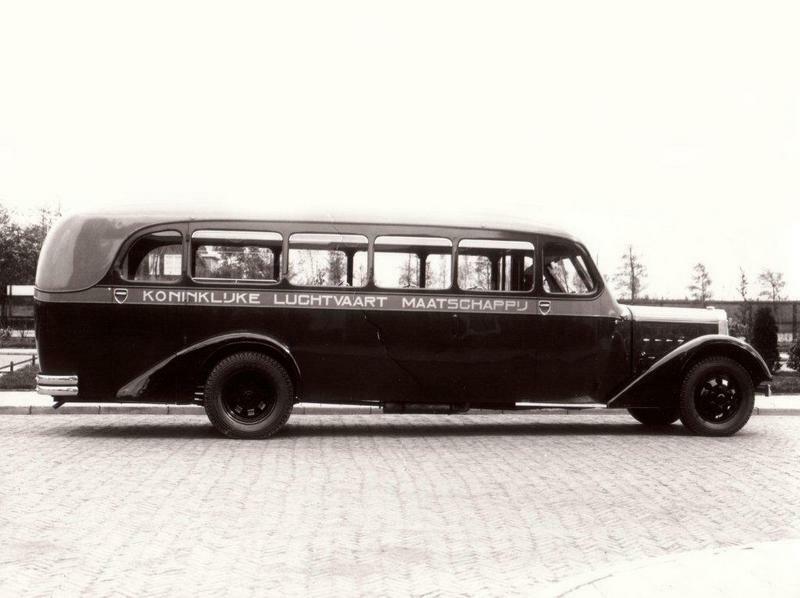 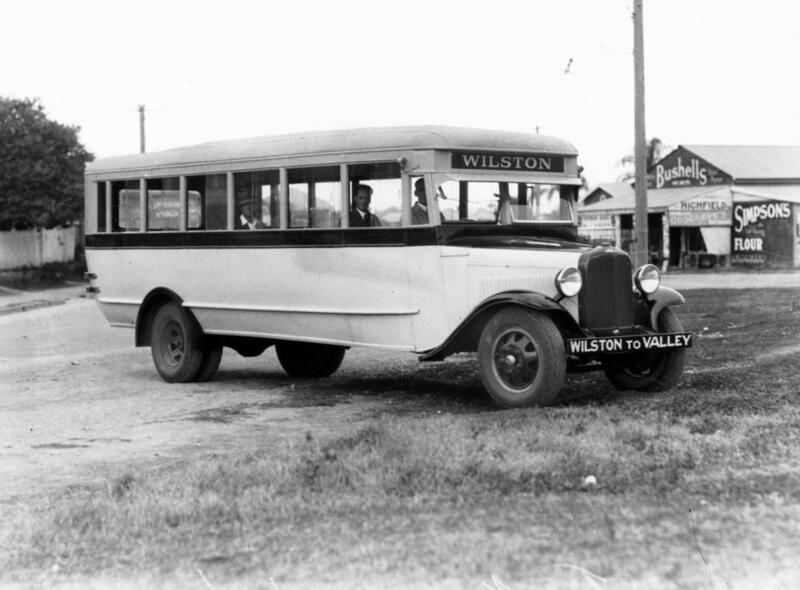 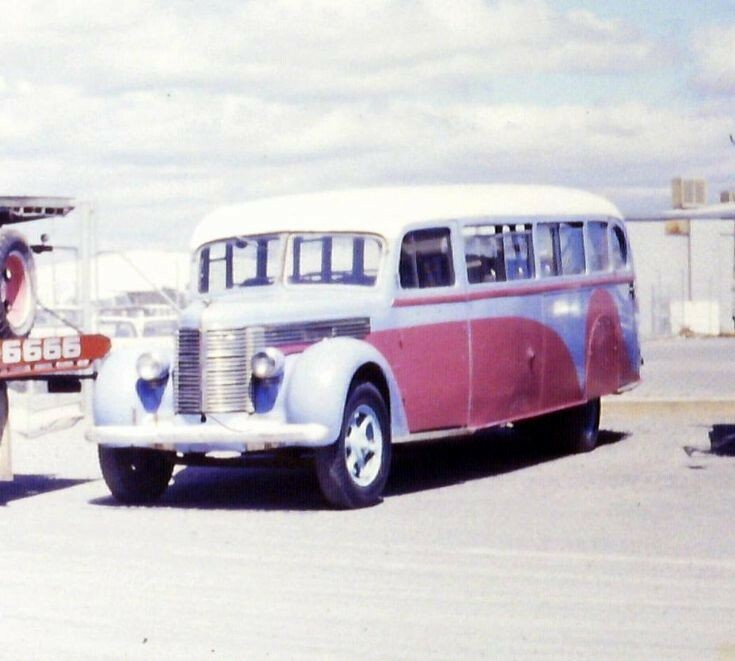 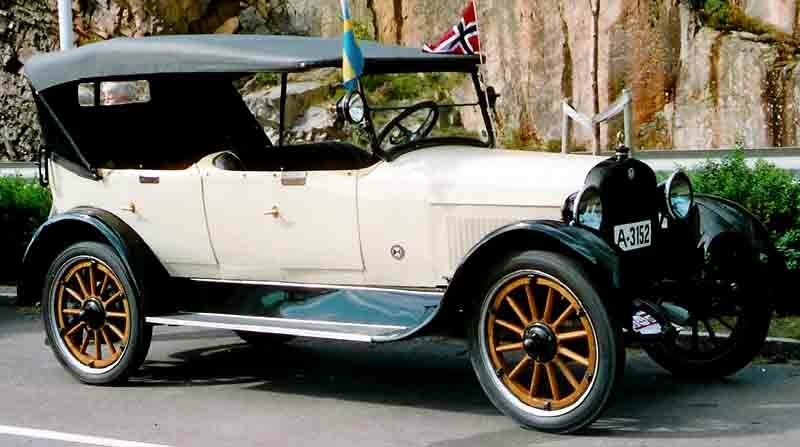 Two years later, Olds claimed he had built the best car he could, a tourer able to seat two, four, or five, with a 30–35 hp (22–26 kW) engine, 112 in (2845 mm) wheelbase, and 32 inch (81 cm) wheels, for US$ 1055 (not including top, windshield, or gas tank, which were US$100 extra); self-starter was US$25 on top of that. 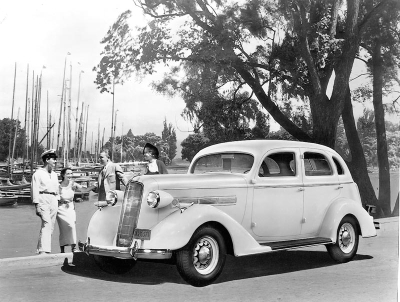 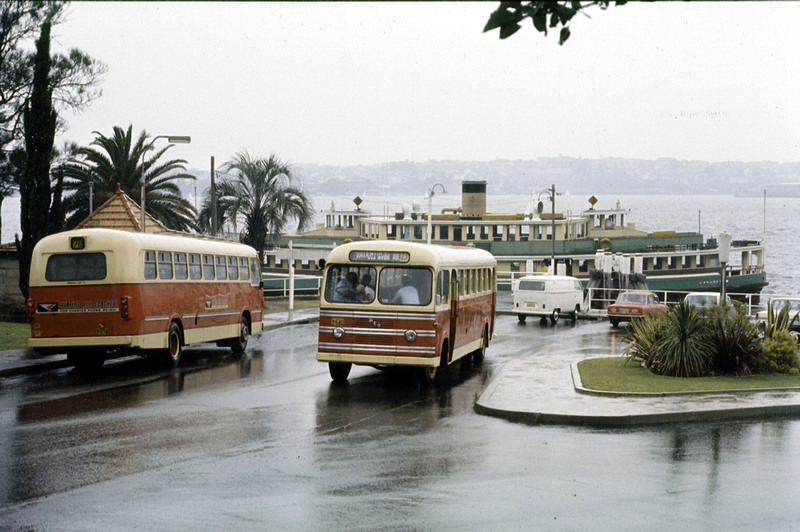 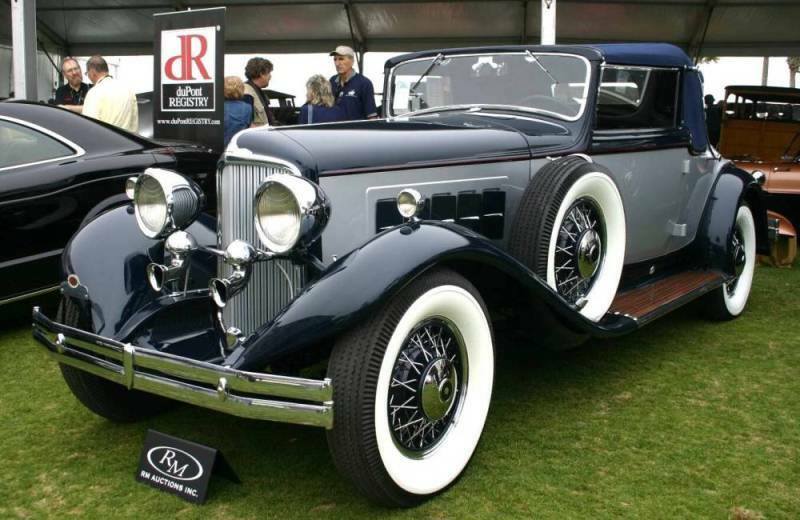 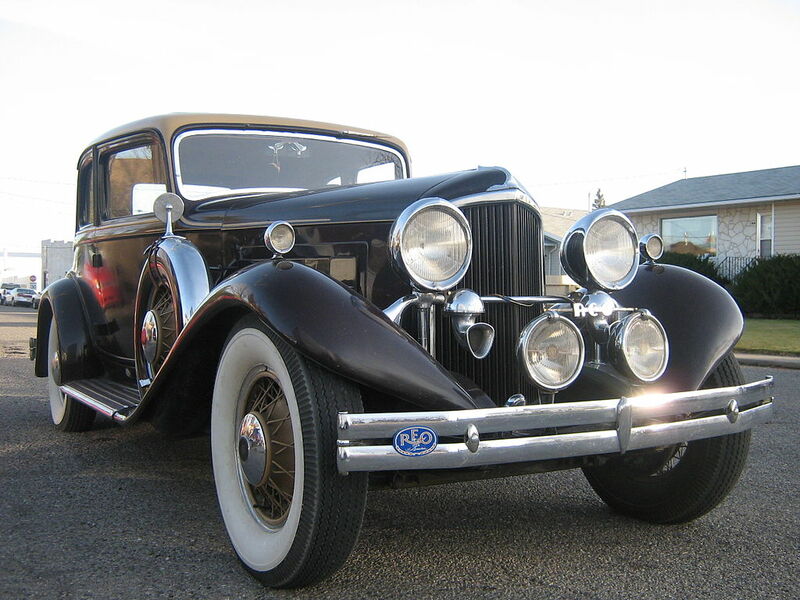 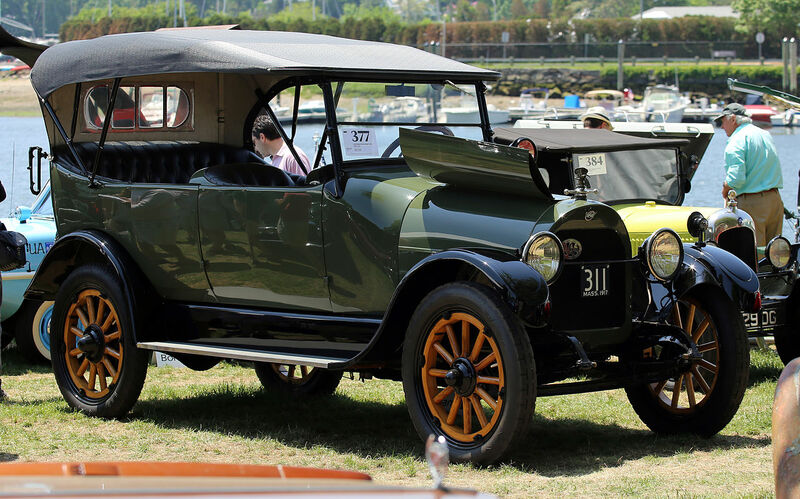 By comparison, the Cole 30 and Colt Runabout were priced at US$1500, Kirk‘s Yale side-entrance US$1,000, the high-volume Oldsmobile Runabout went for US$650, Western‘s Gale Model A was US$500, a Brush Runabout US$485, the Black started at $375, and the Success hit the amazingly low US$250. 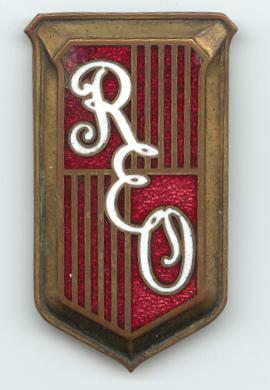 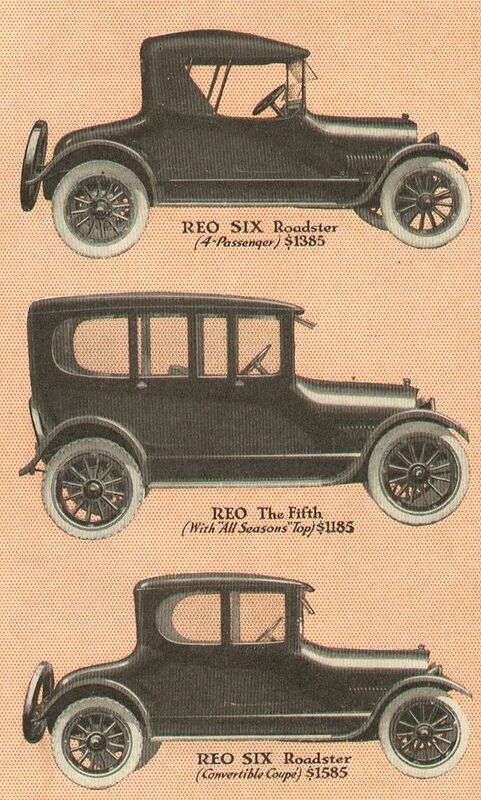 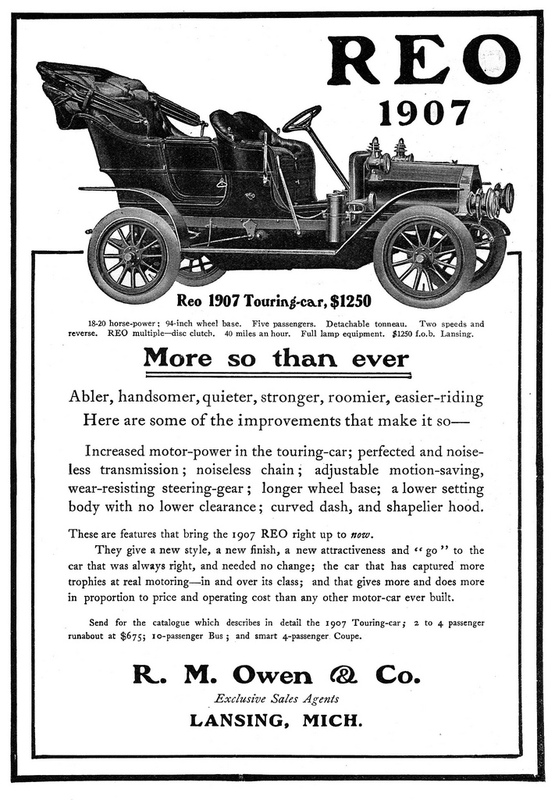 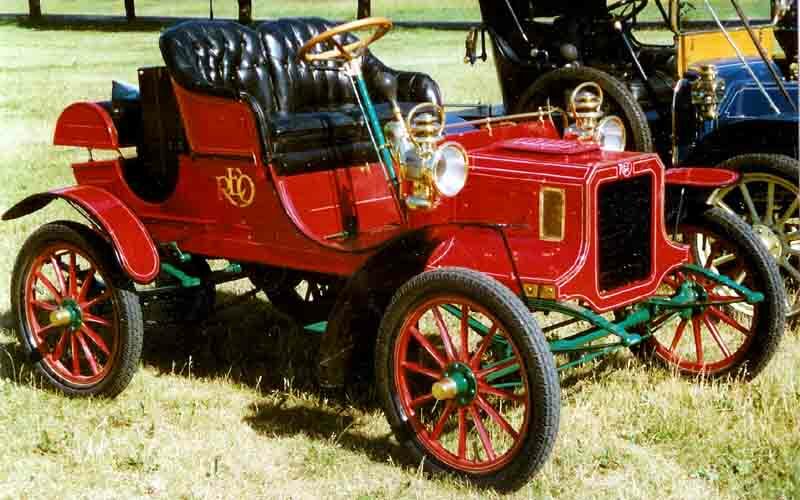 From 1915 to 1925, under Scott’s direction REO remained profitable. 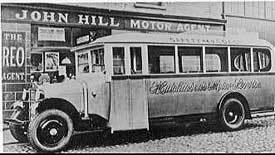 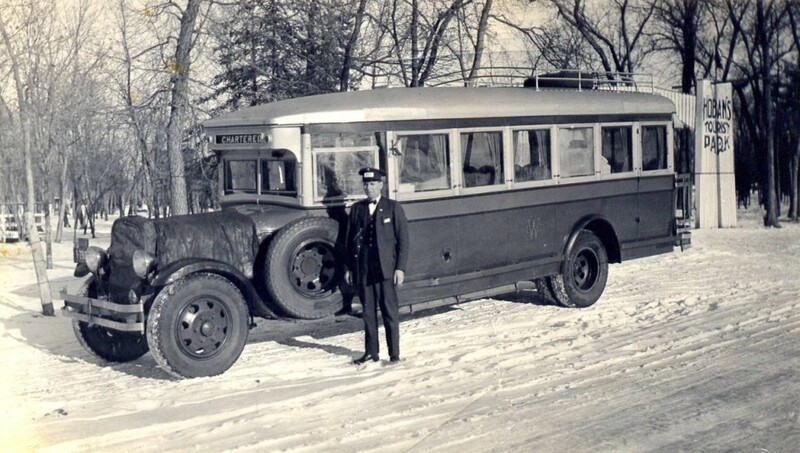 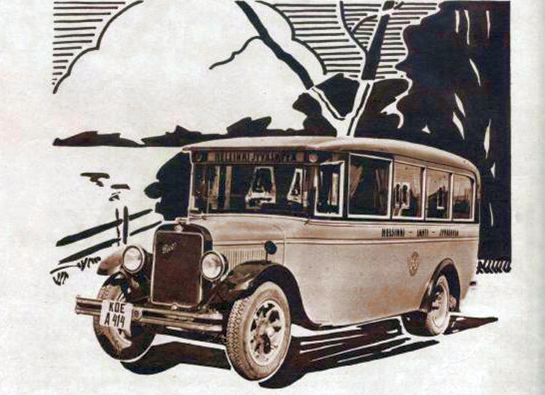 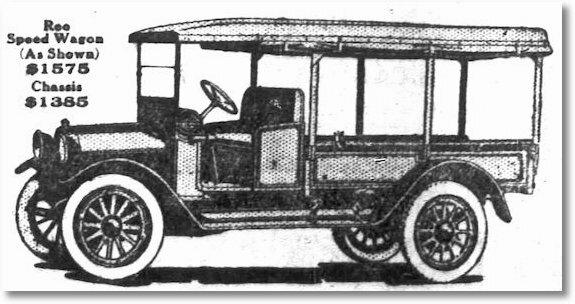 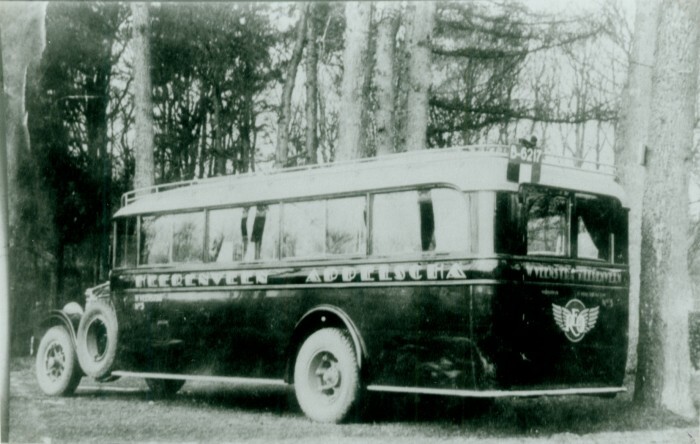 In 1923, the company sold an early recreational vehicle, called the “Motor Pullman Car.” Designed by Battle Creek, Michigan newspaper editor, J.H. 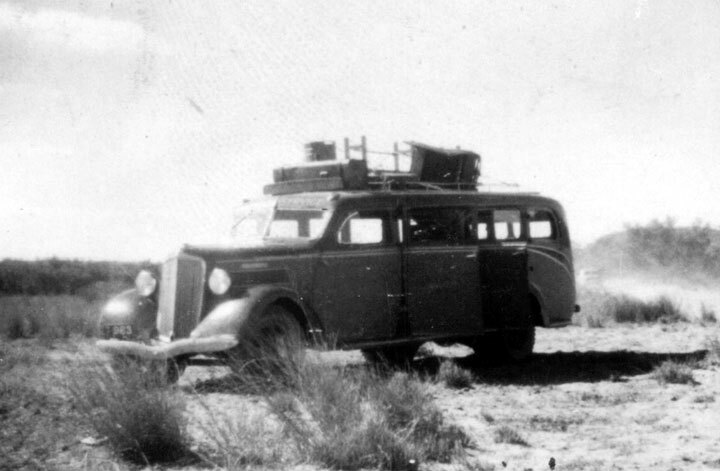 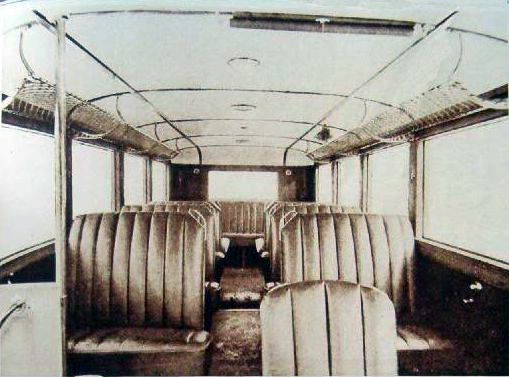 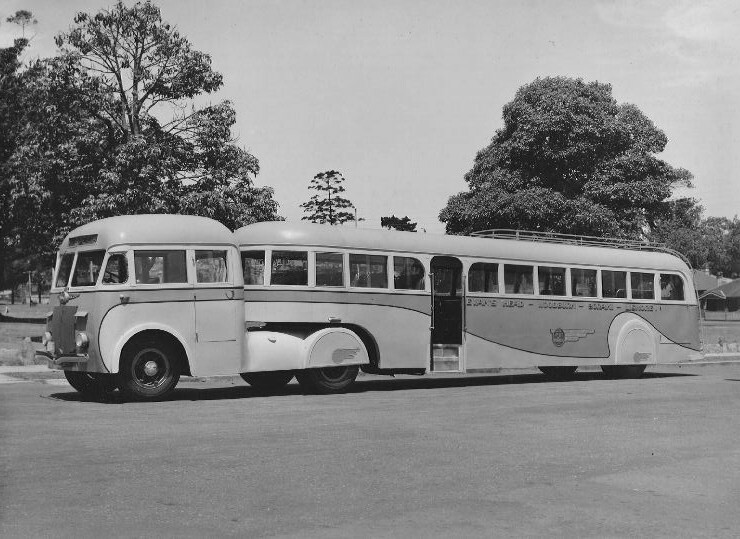 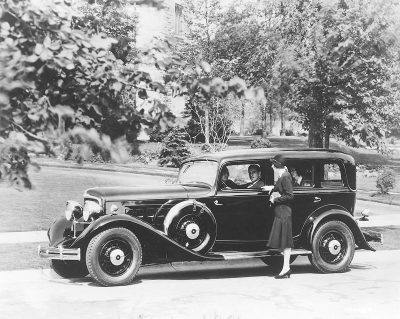 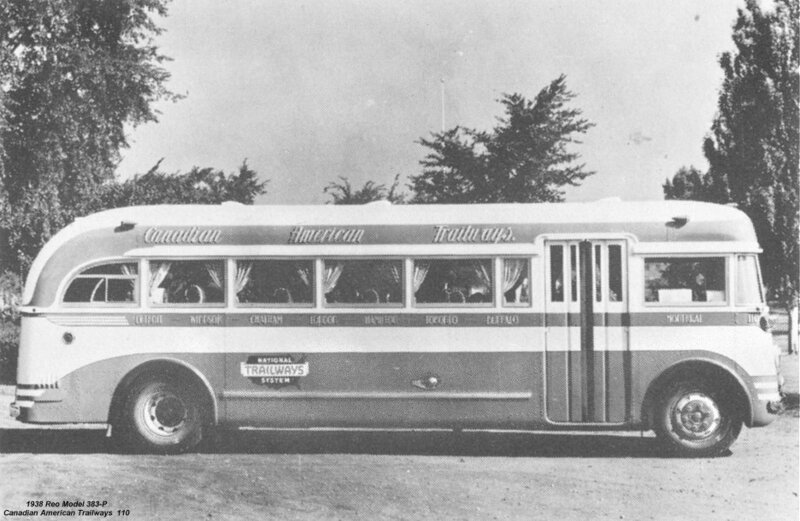 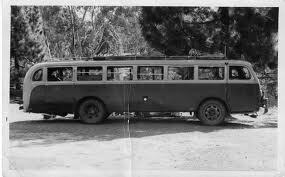 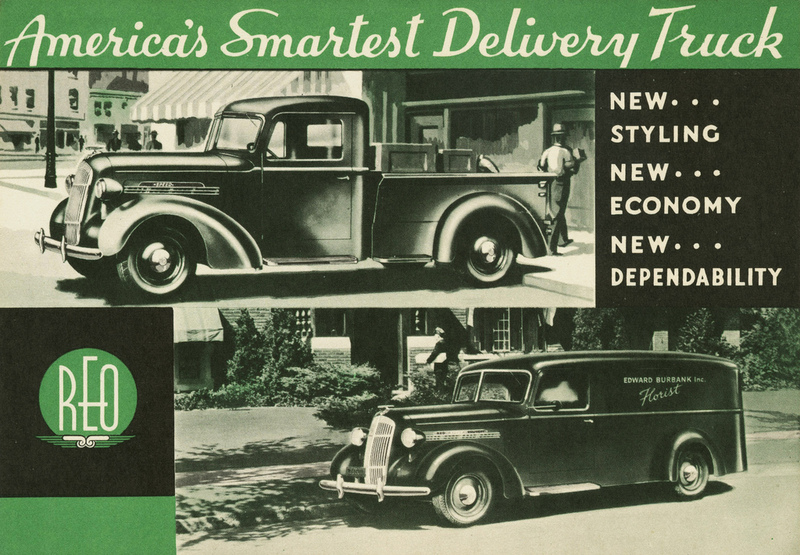 Brown, the automobile included a drop-down sleeping extension, a built-in gas range and a refrigerator. 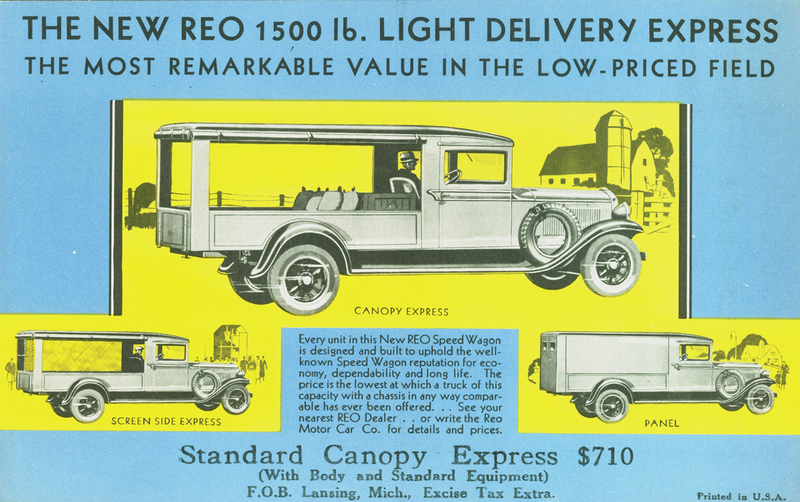 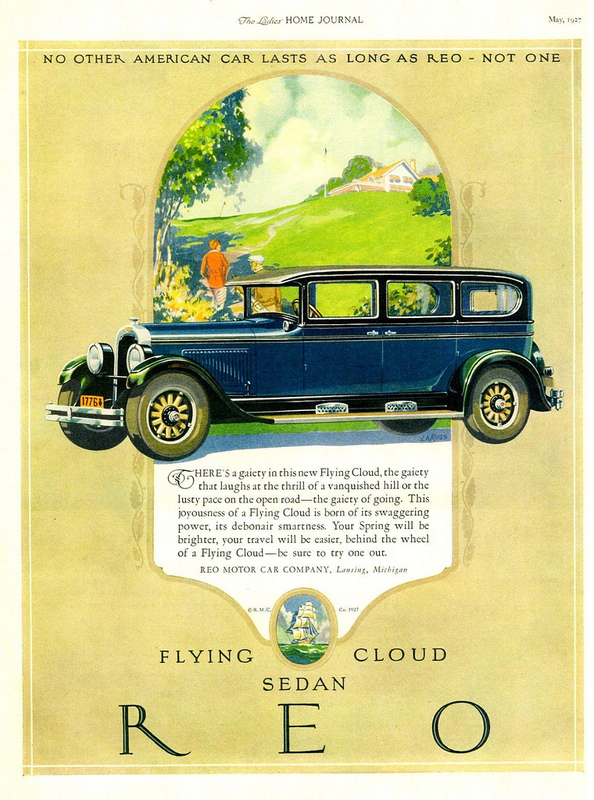 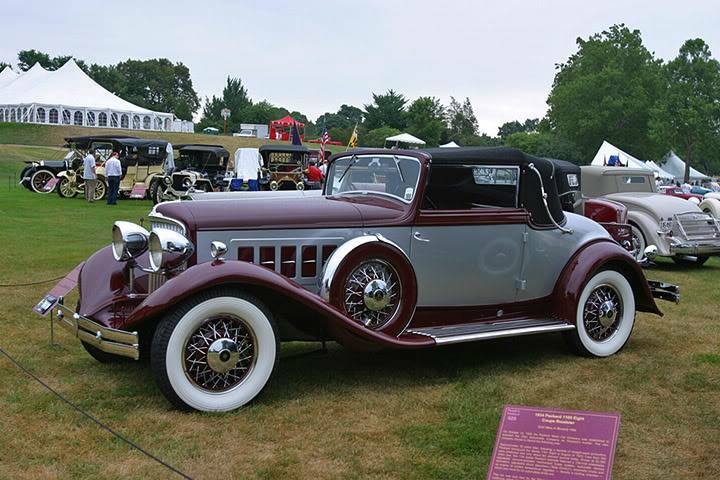 During 1925, however, Scott, like many of his contemporaries/competitors, began an ambitious expansion program designed to make the company more competitive with other automobile manufacturers by offering cars in different price ranges. 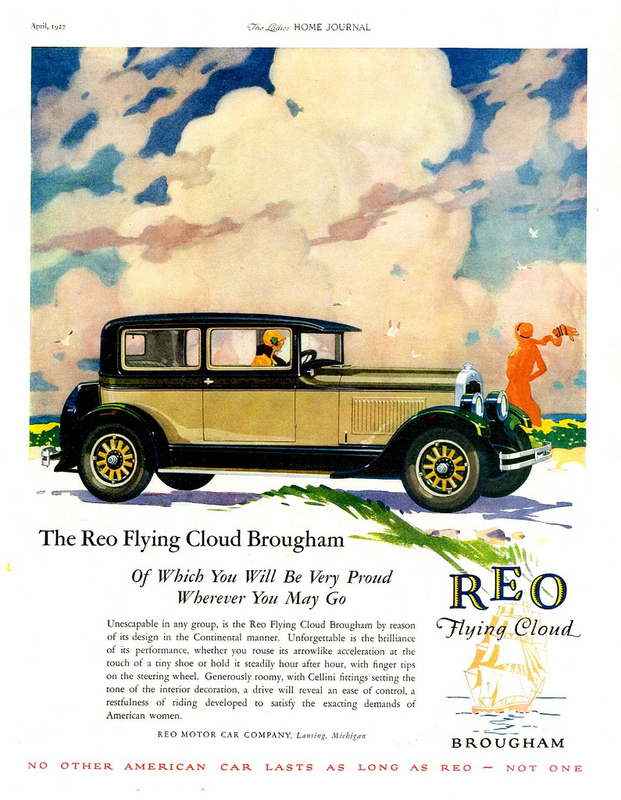 The failure of this program and the effects of the Depression caused such losses that Olds ended his retirement during 1933 and assumed control of REO again, but resigned in 1934. 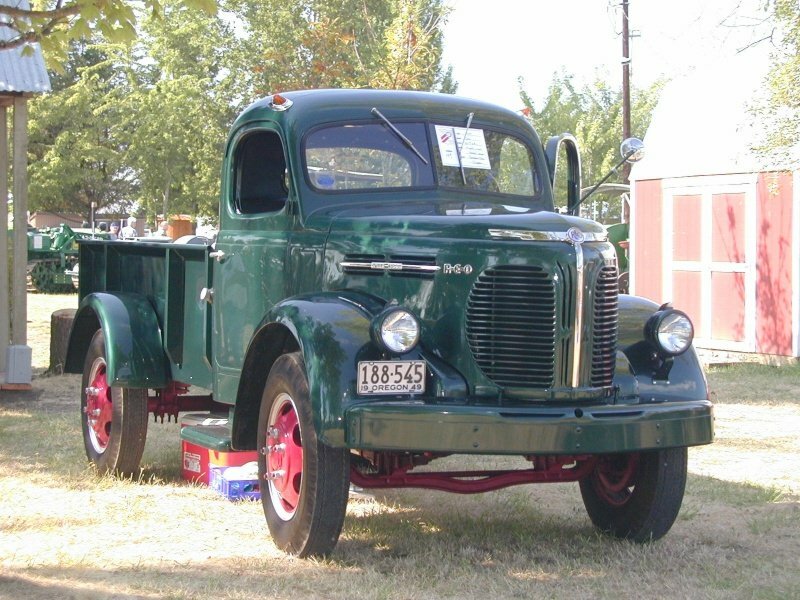 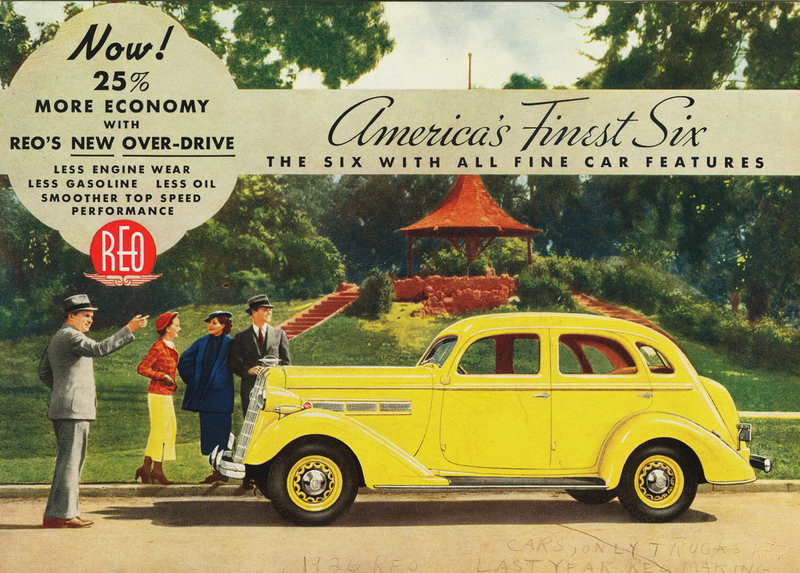 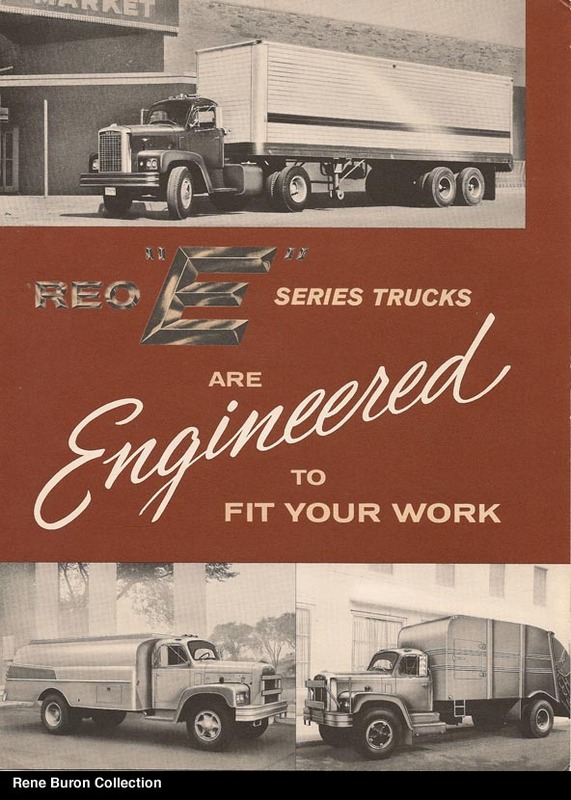 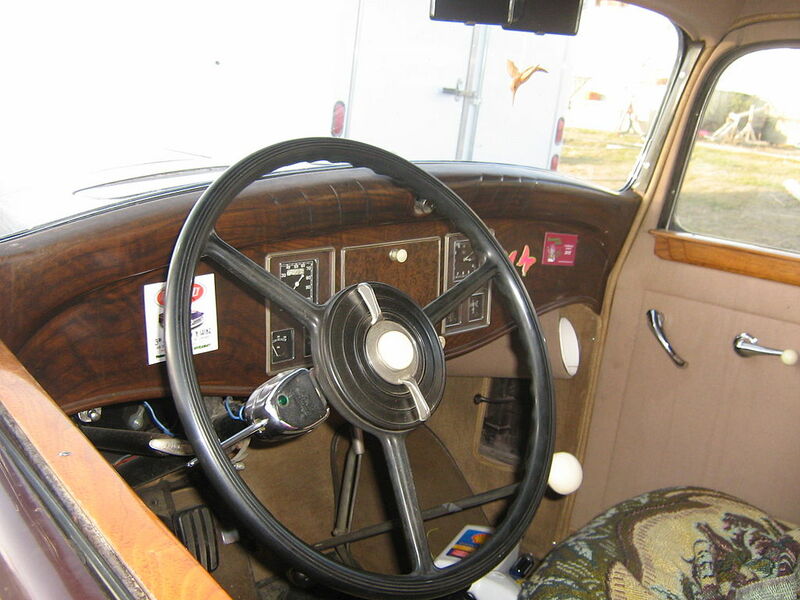 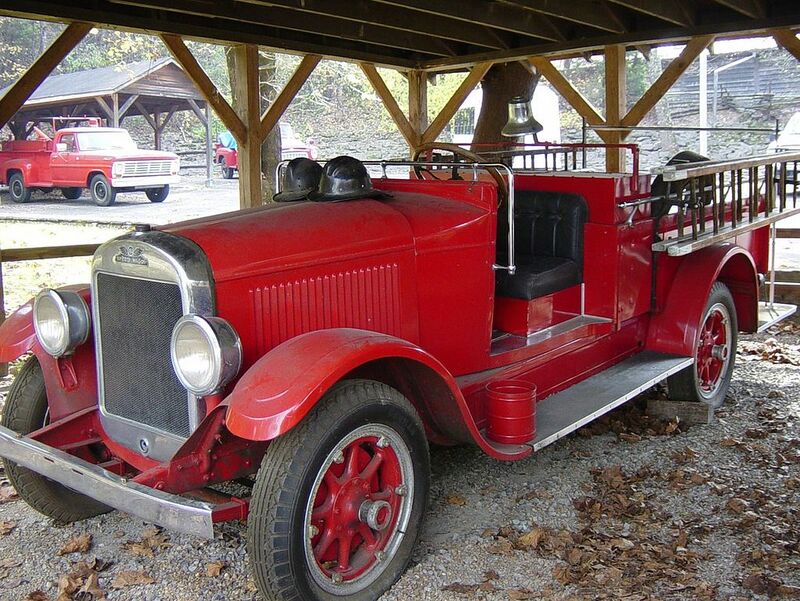 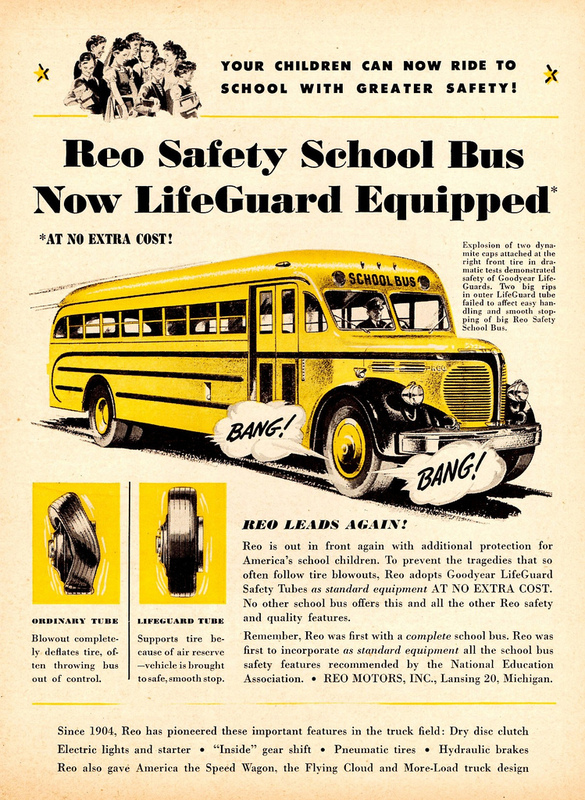 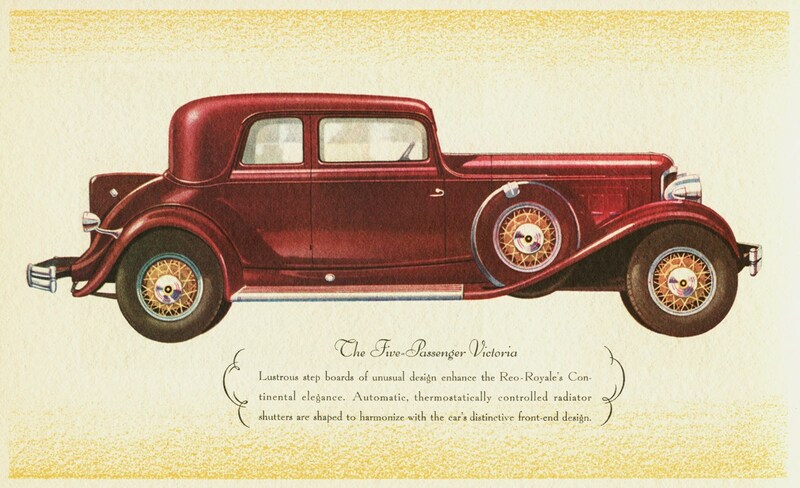 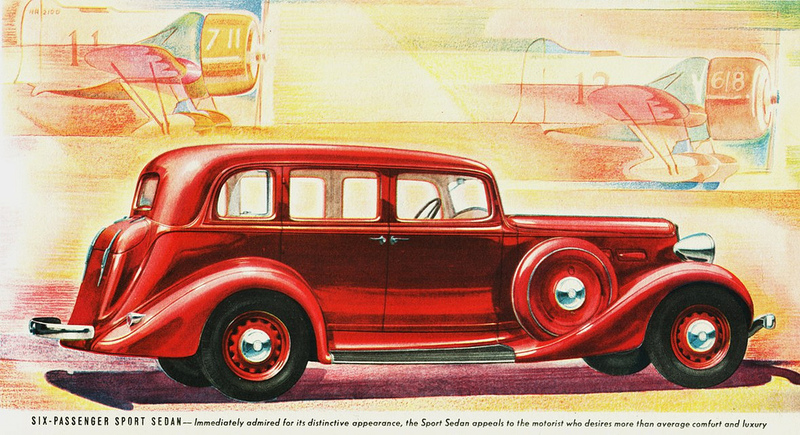 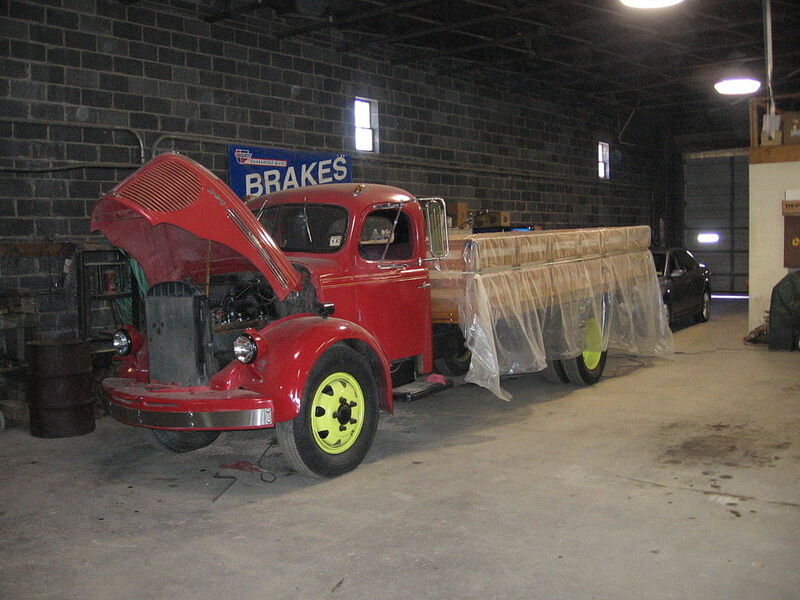 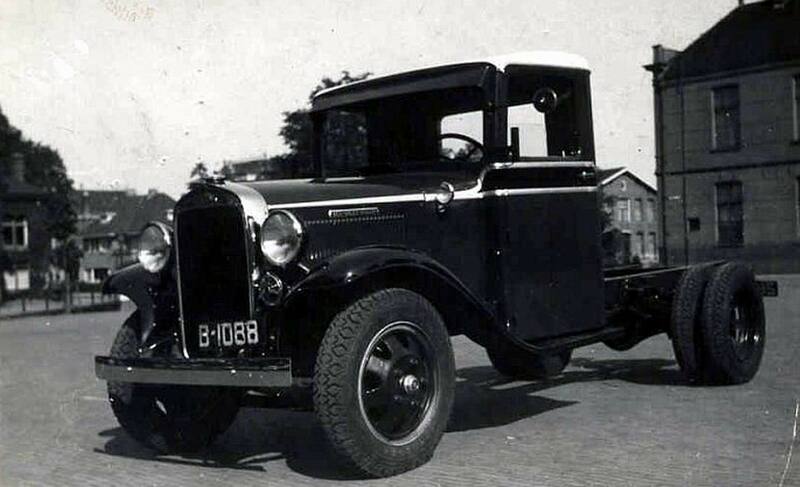 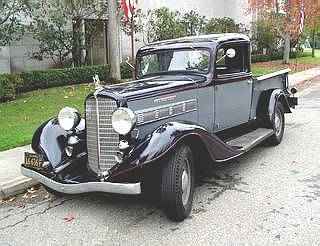 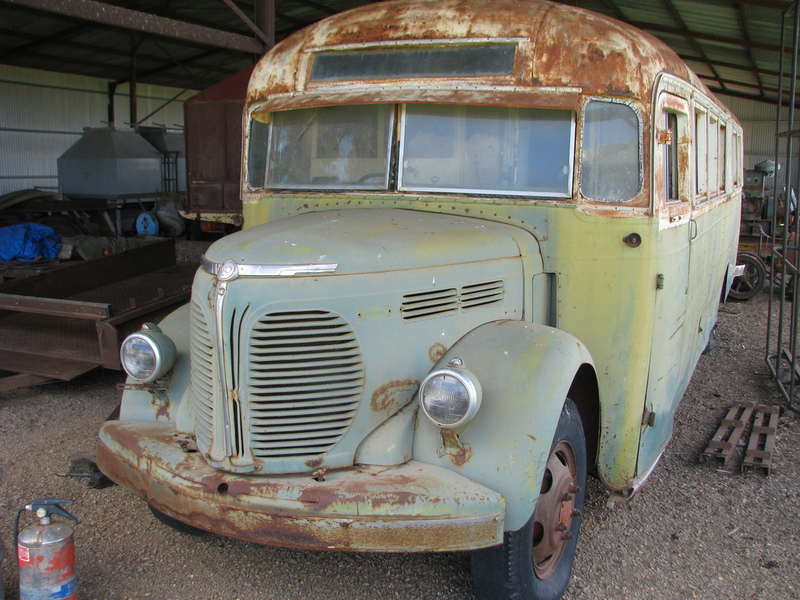 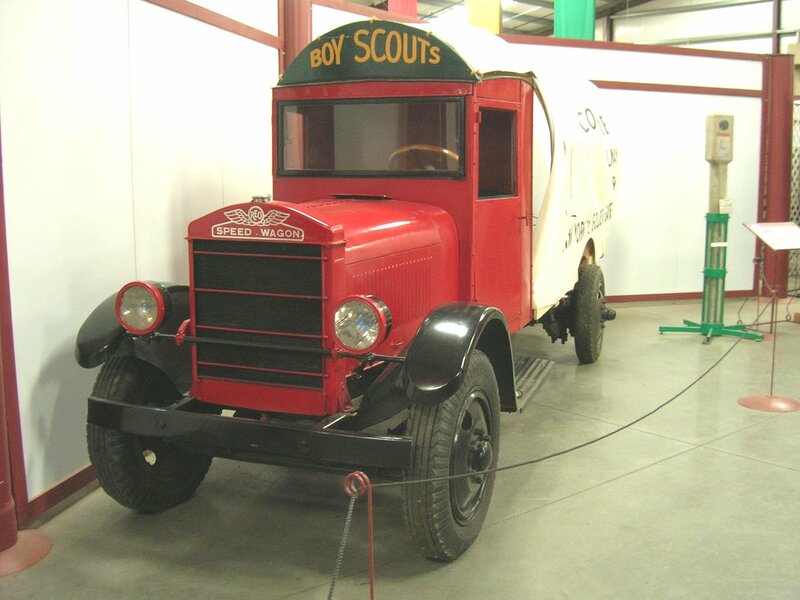 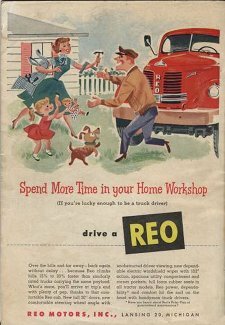 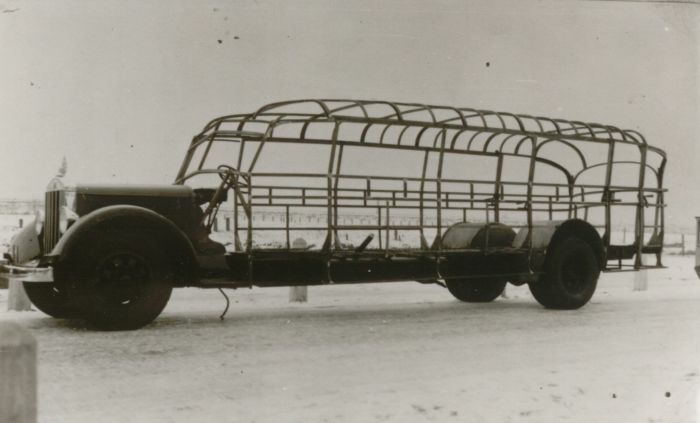 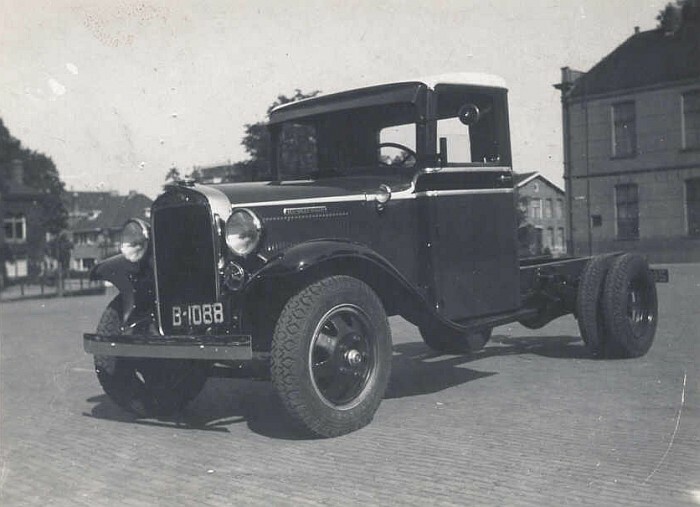 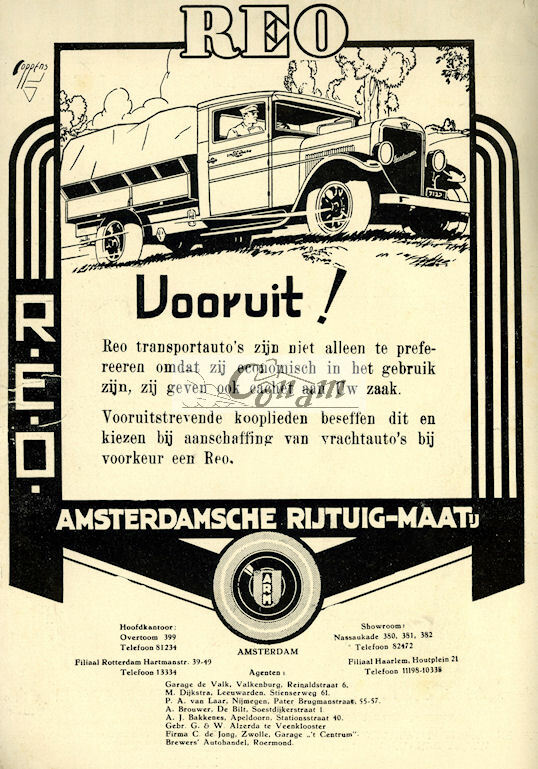 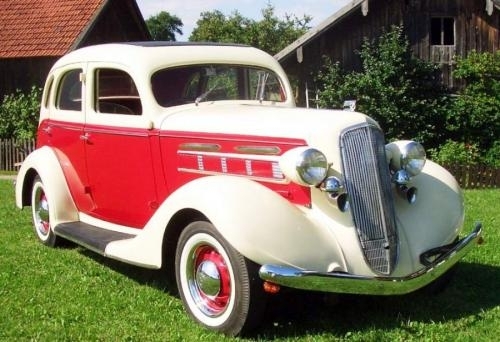 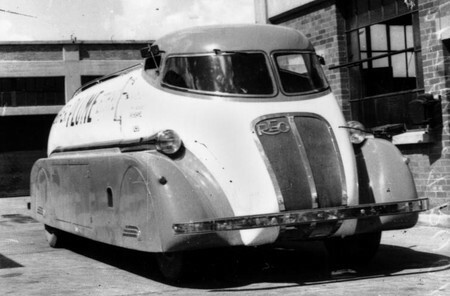 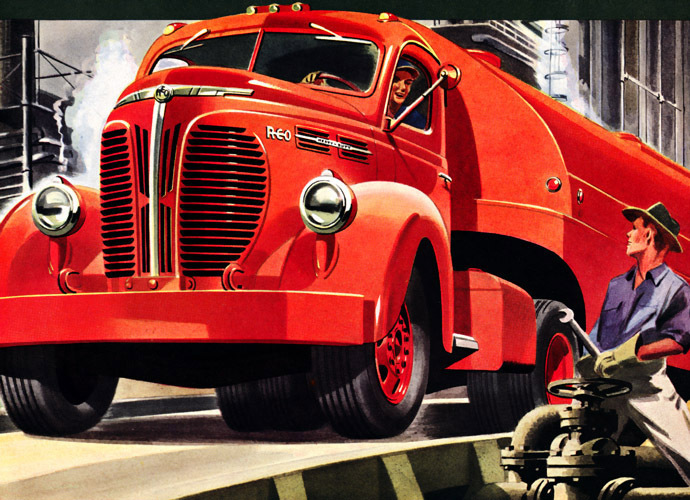 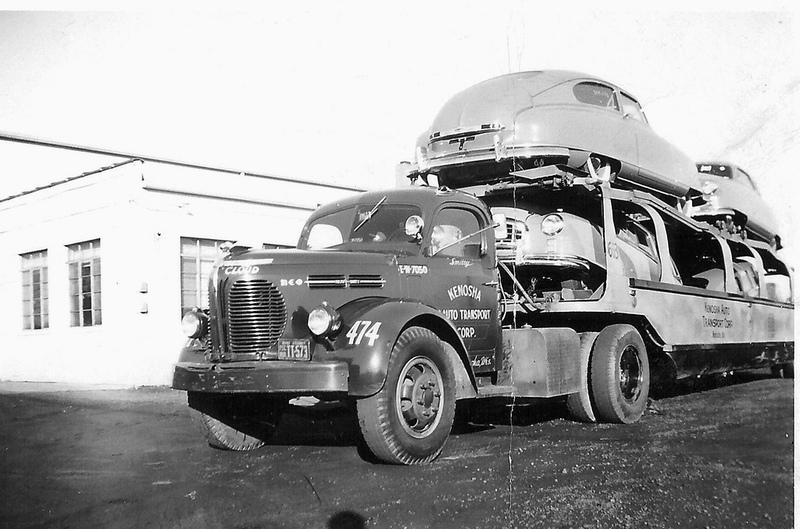 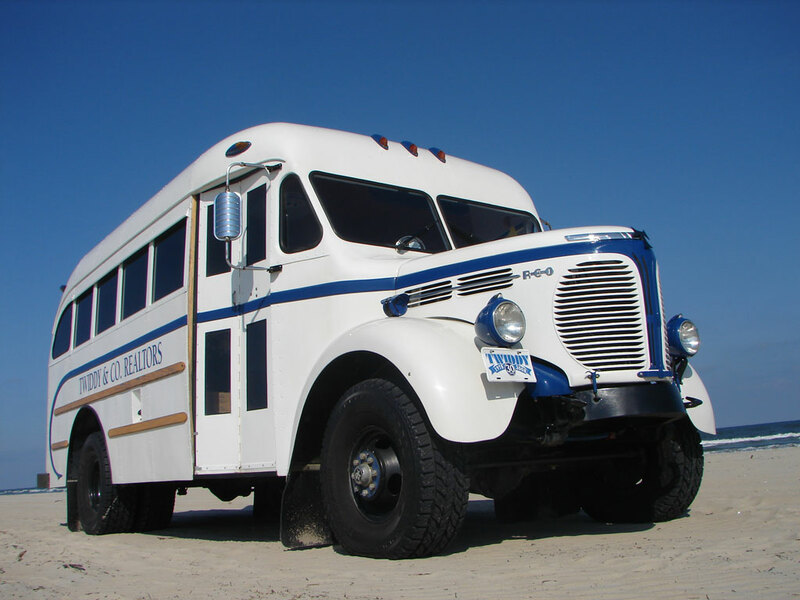 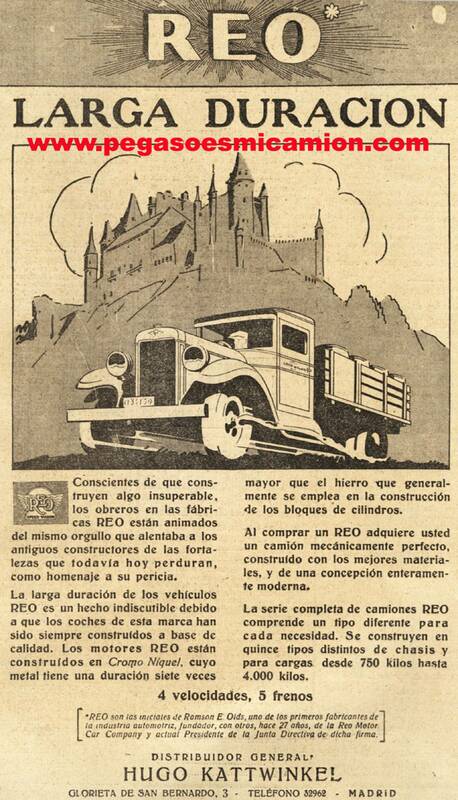 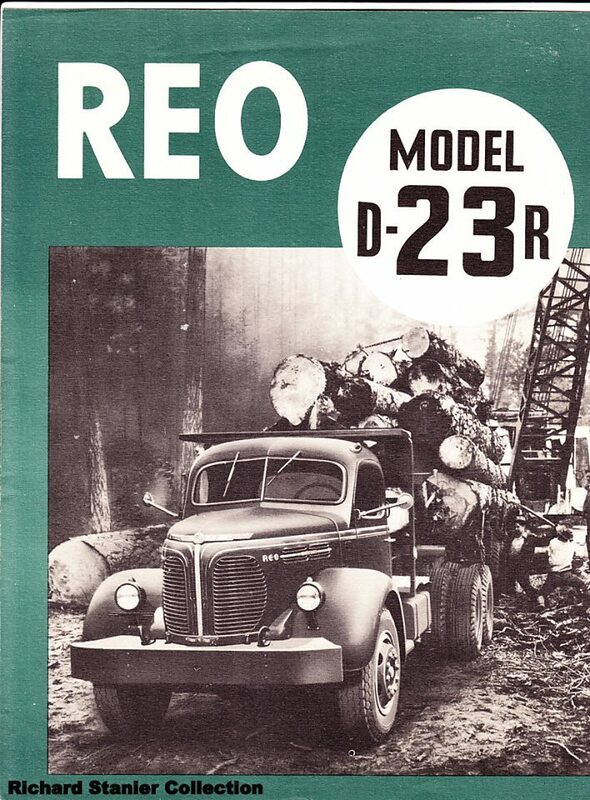 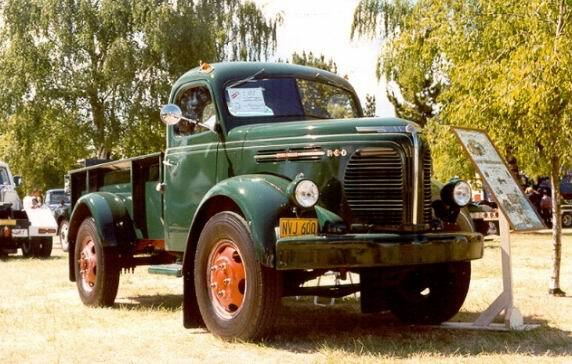 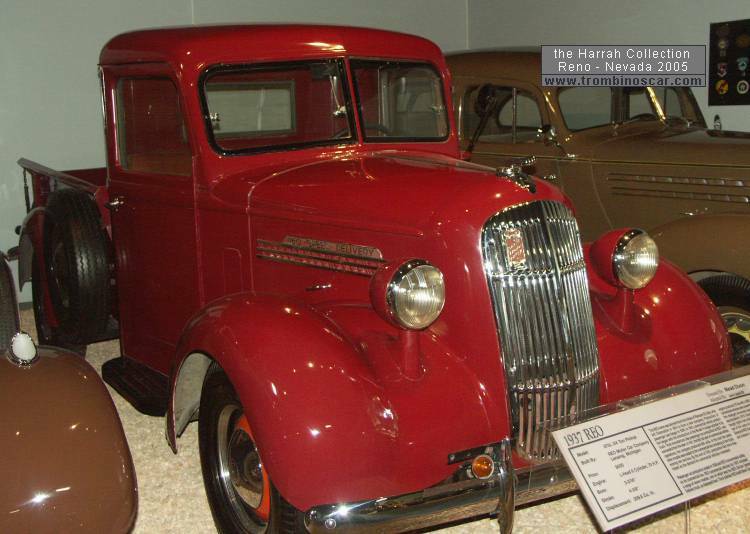 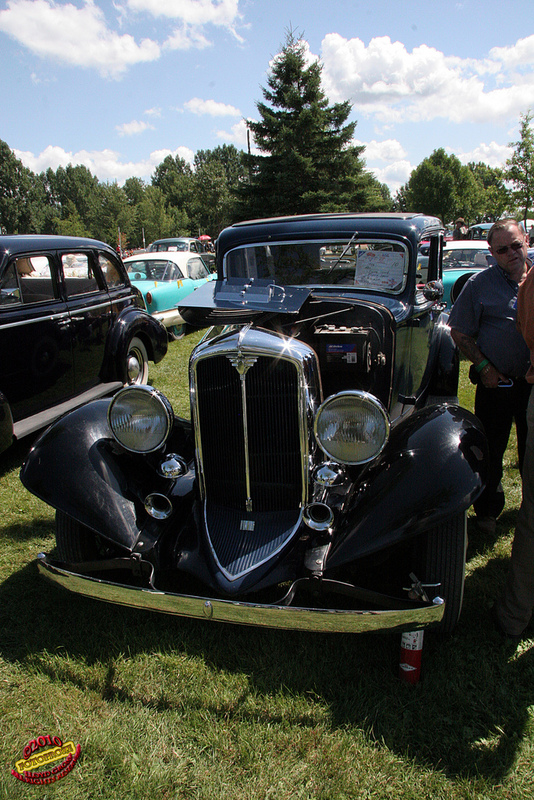 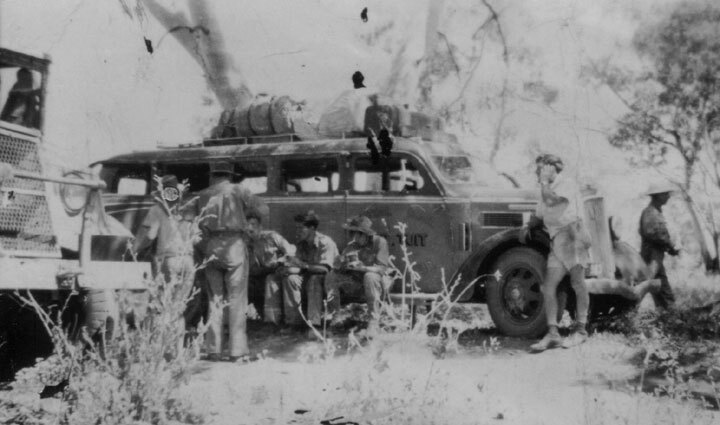 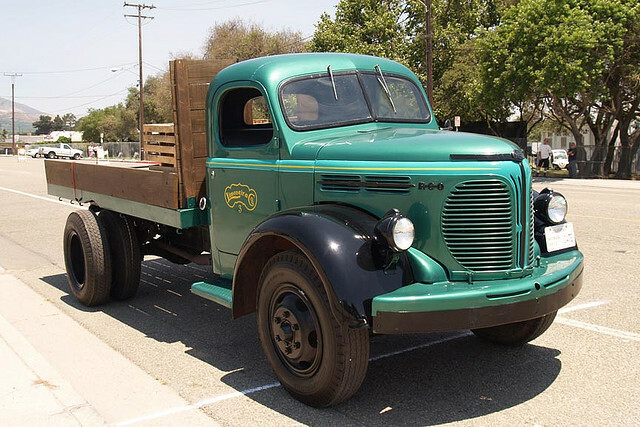 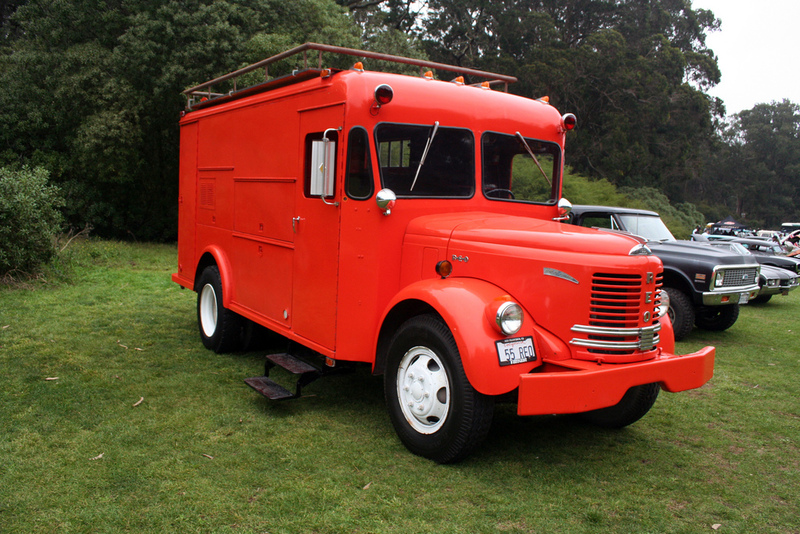 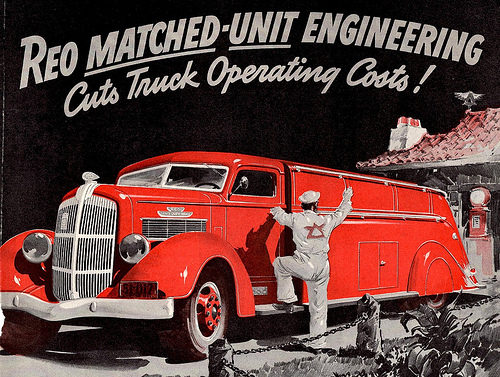 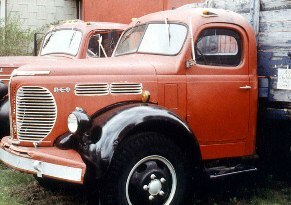 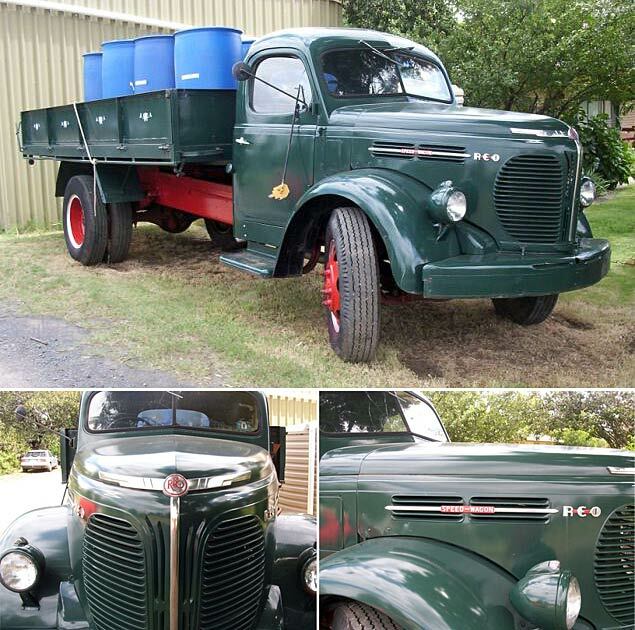 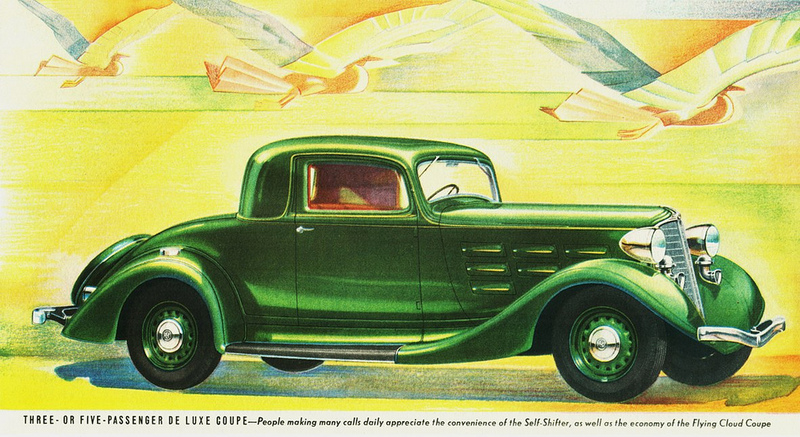 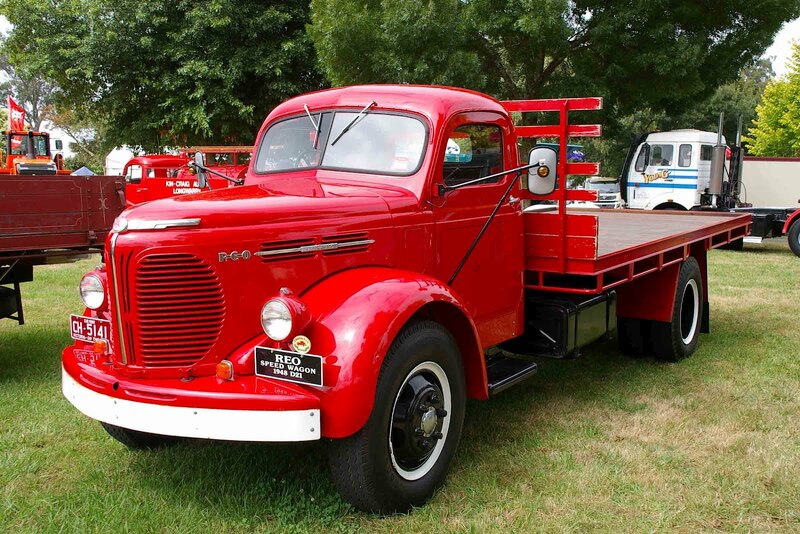 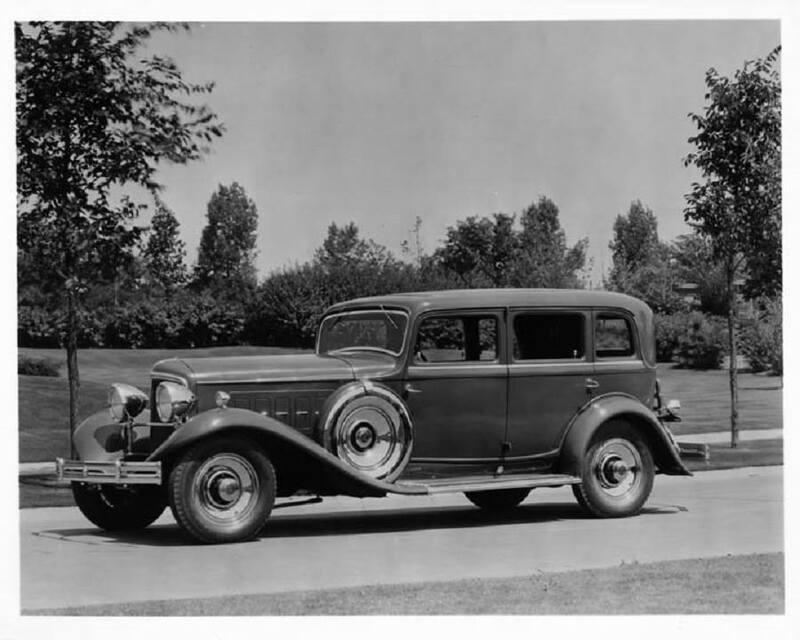 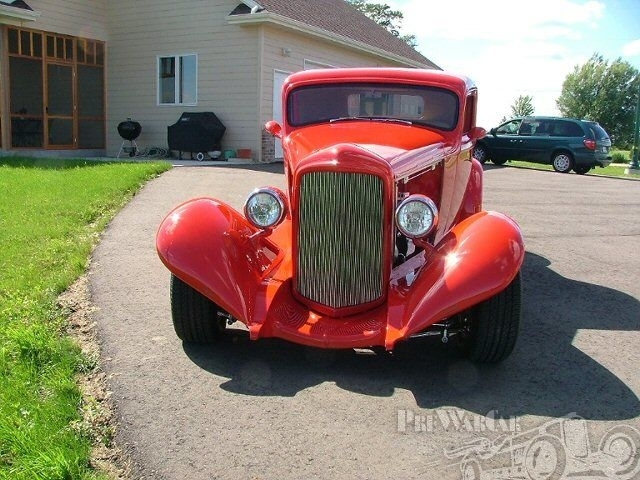 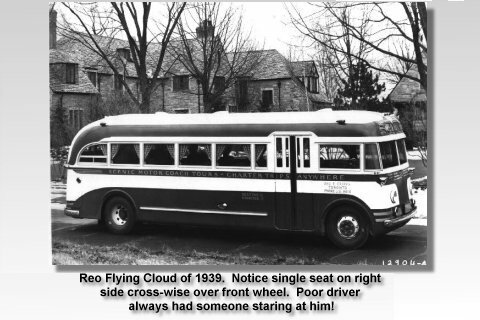 During 1936, REO abandoned the manufacture of automobiles to concentrate on trucks. 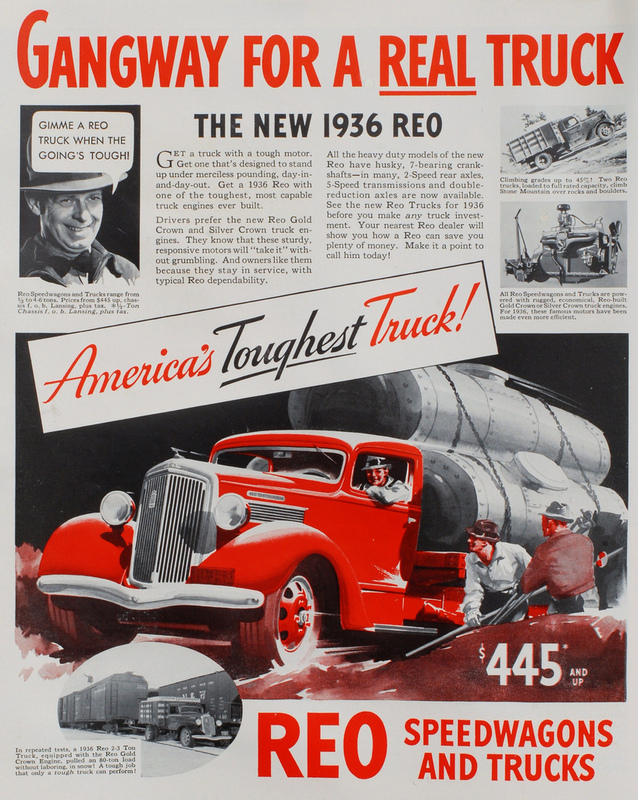 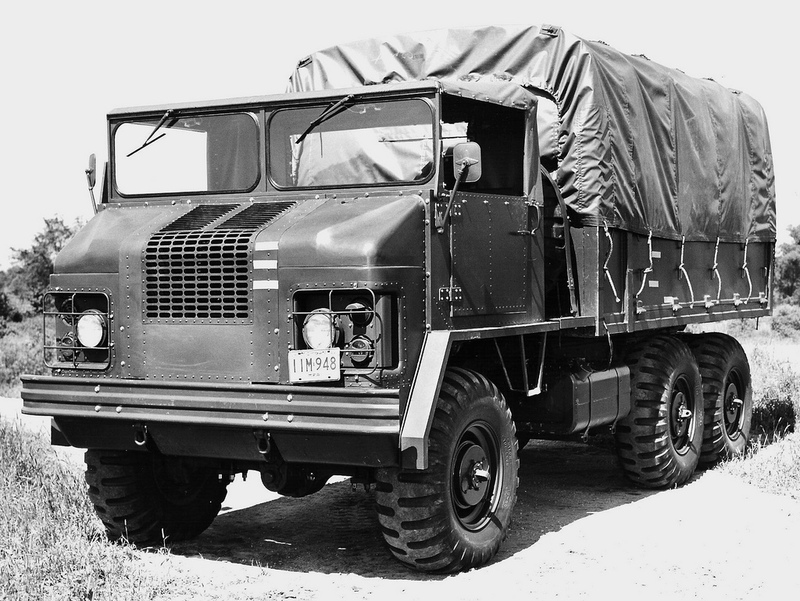 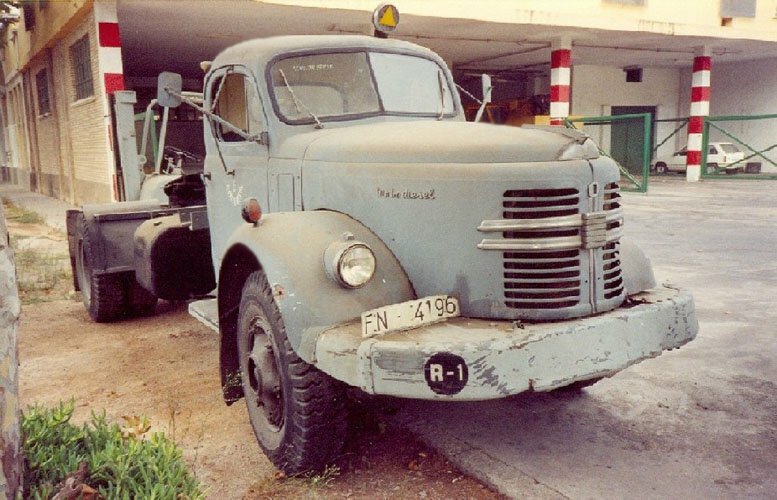 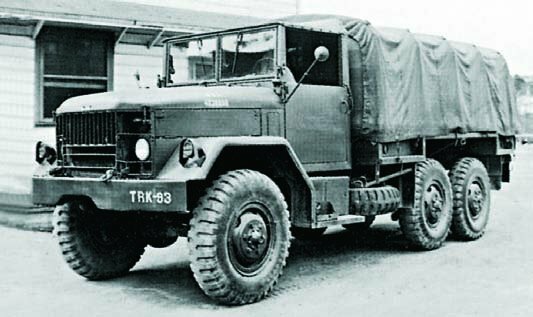 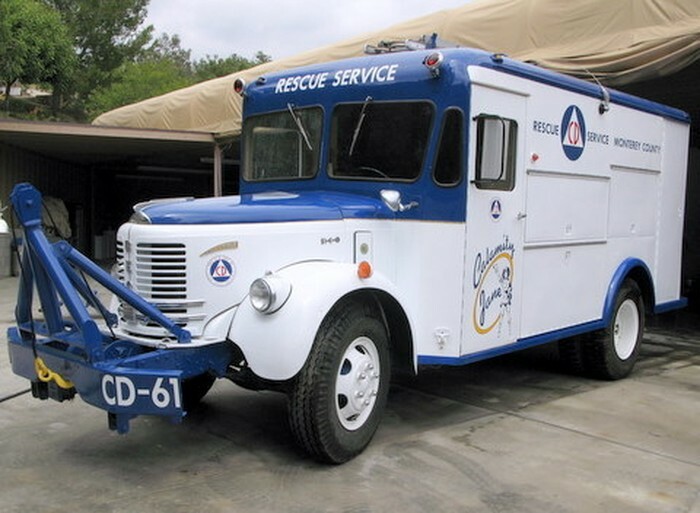 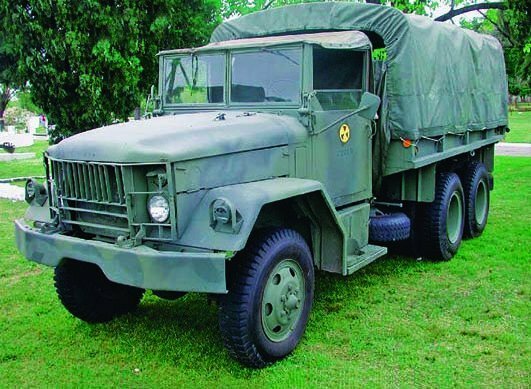 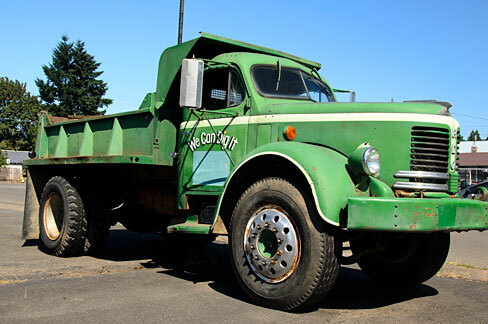 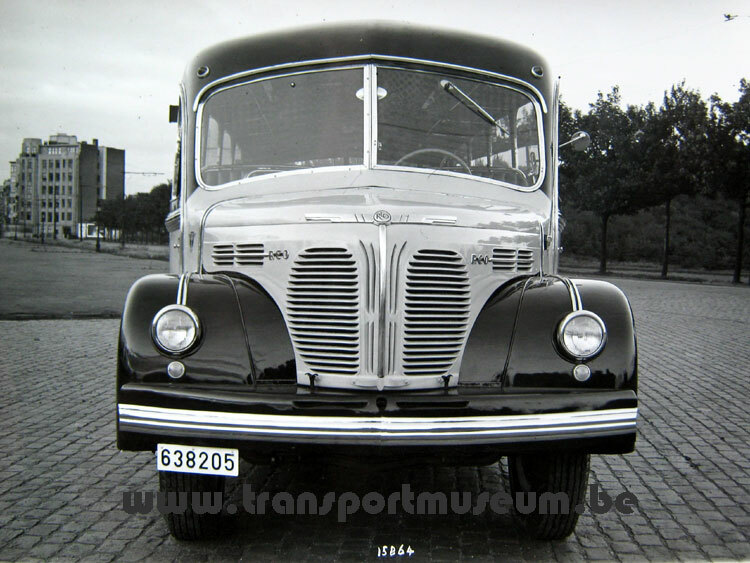 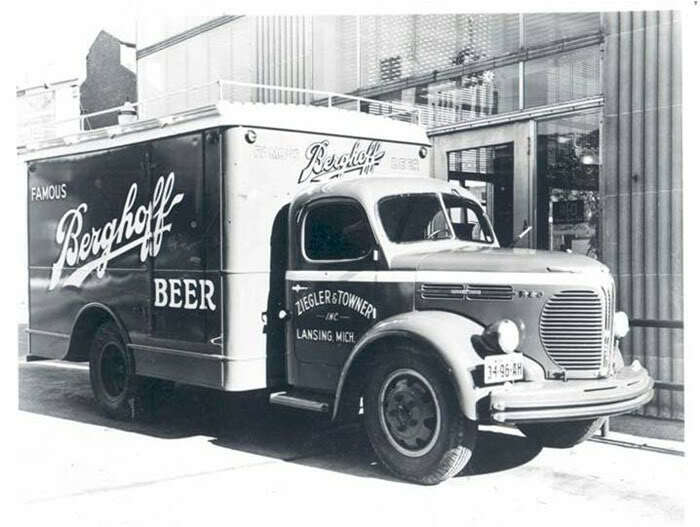 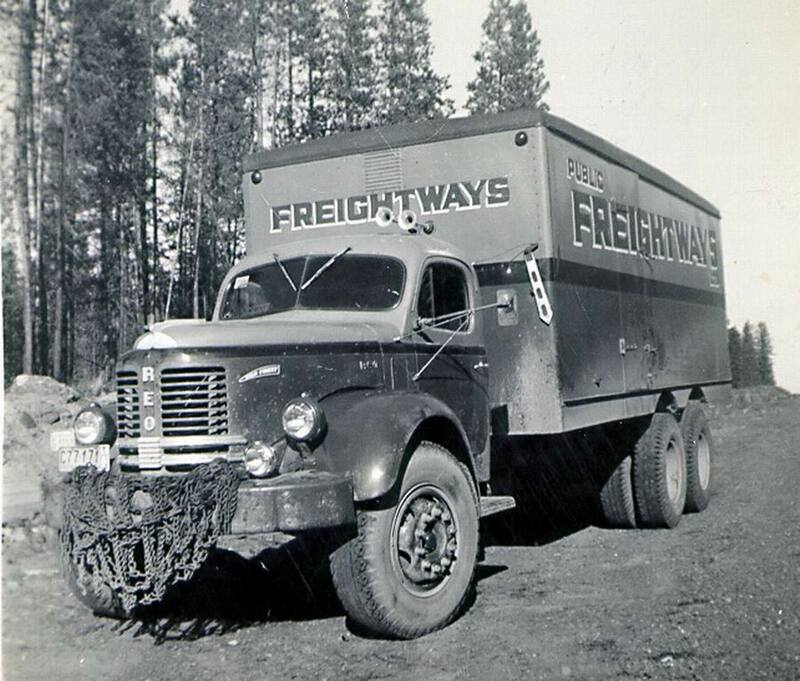 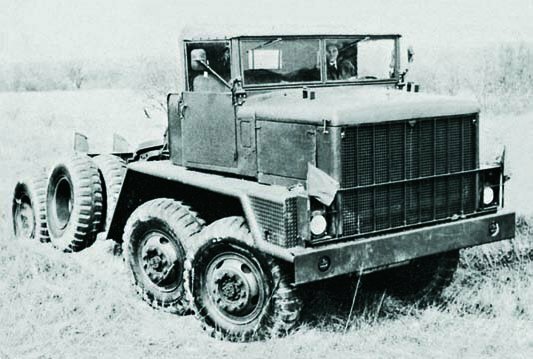 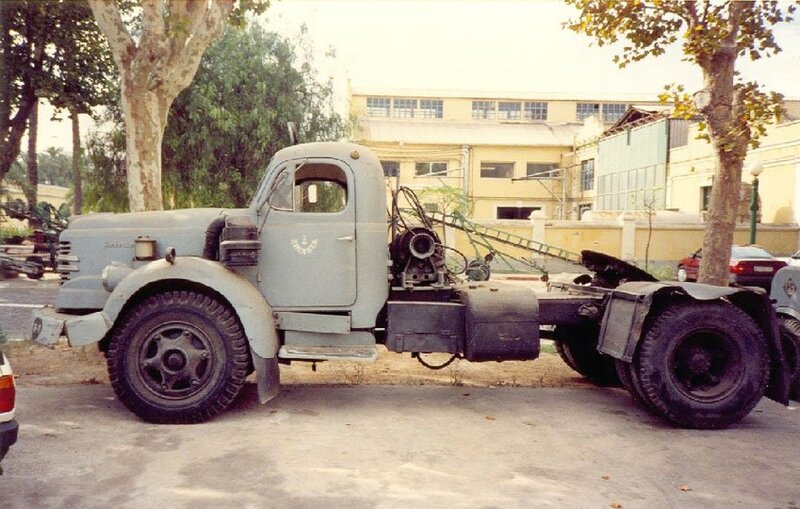 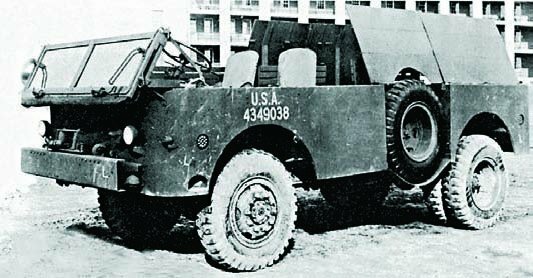 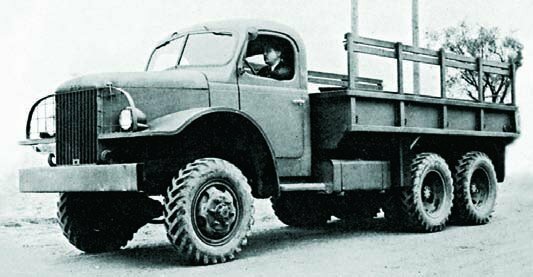 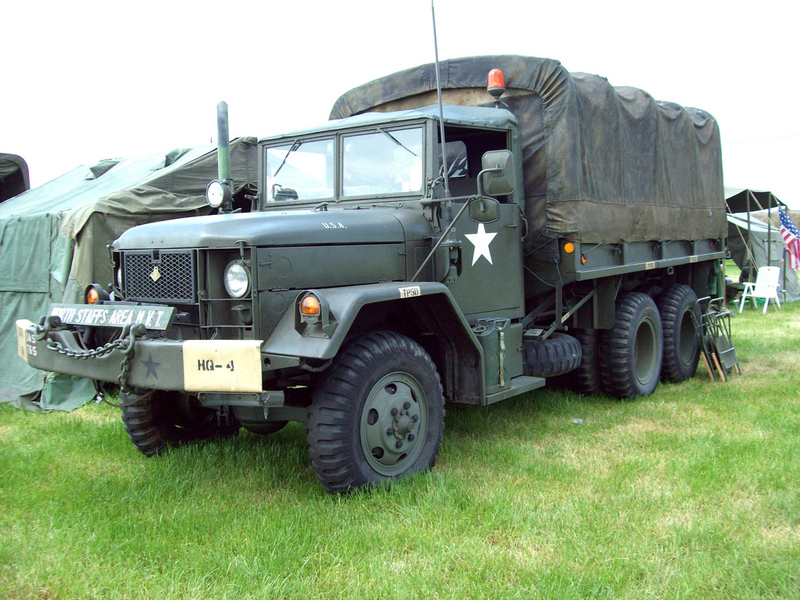 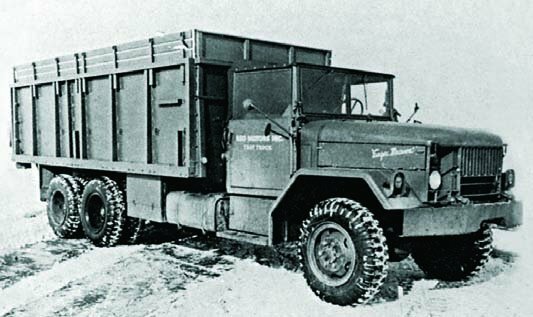 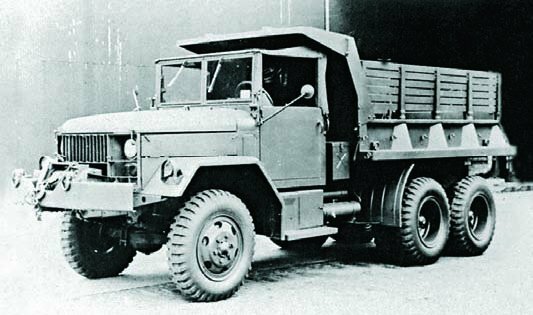 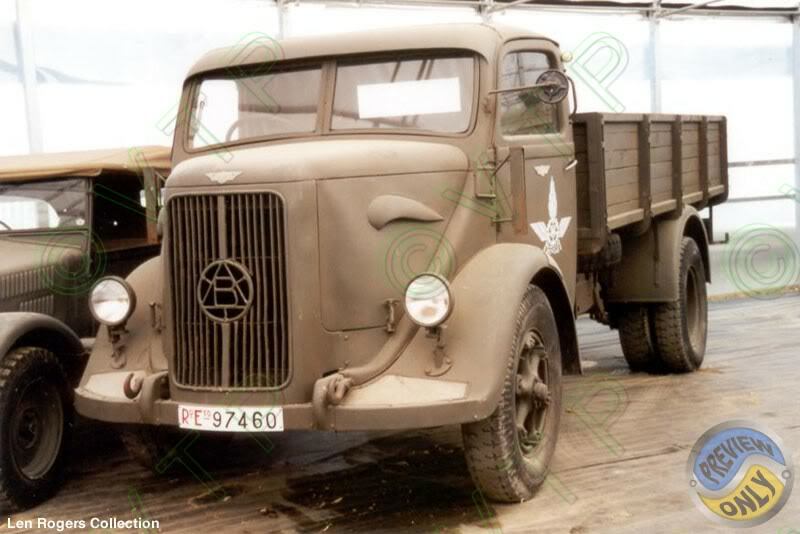 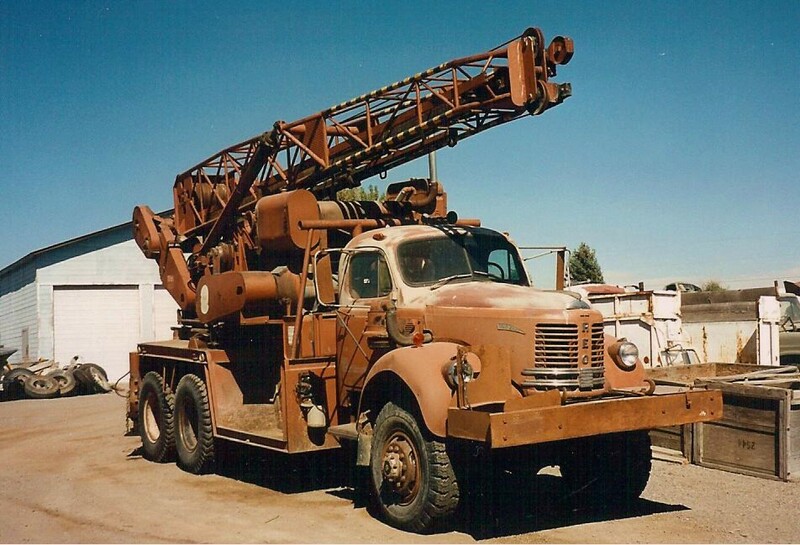 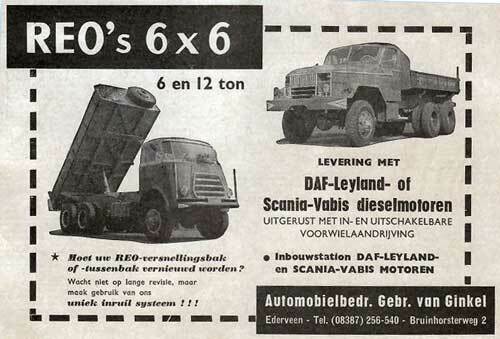 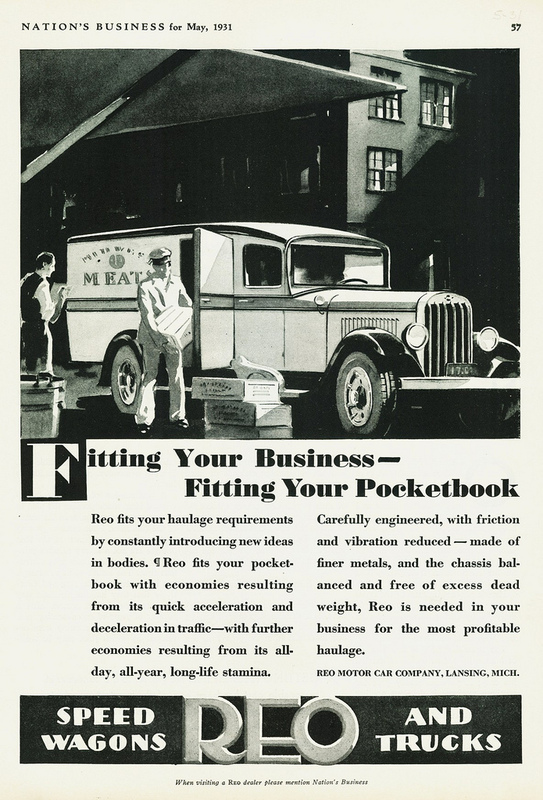 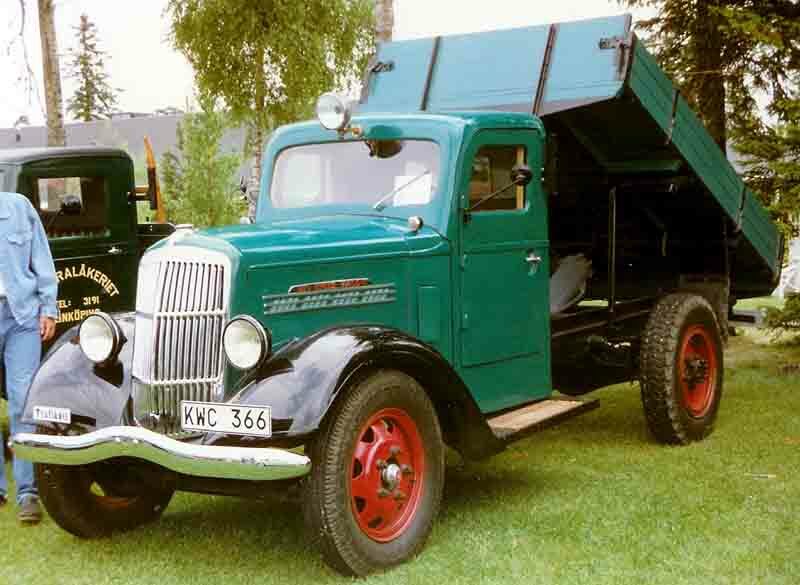 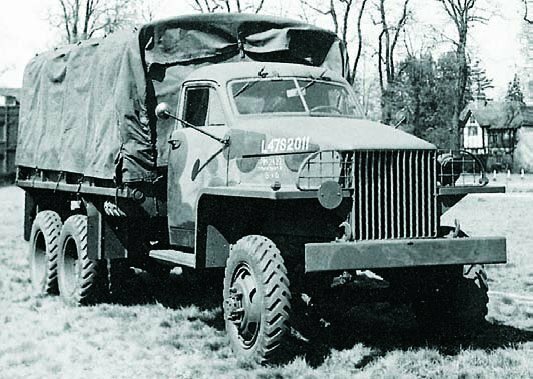 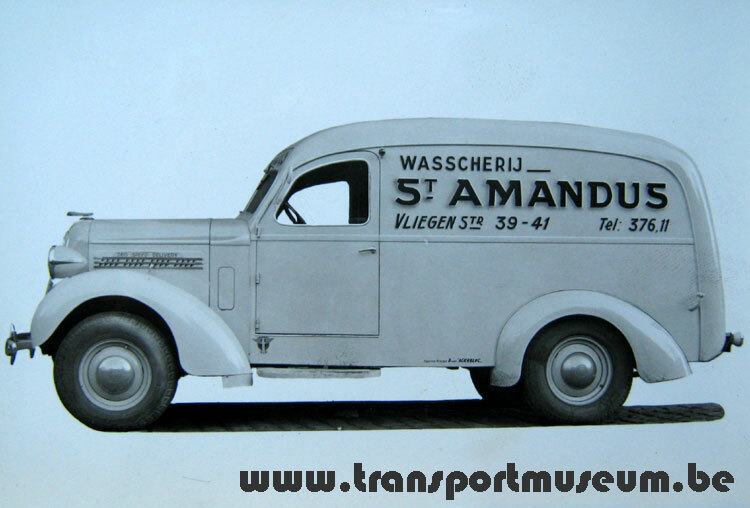 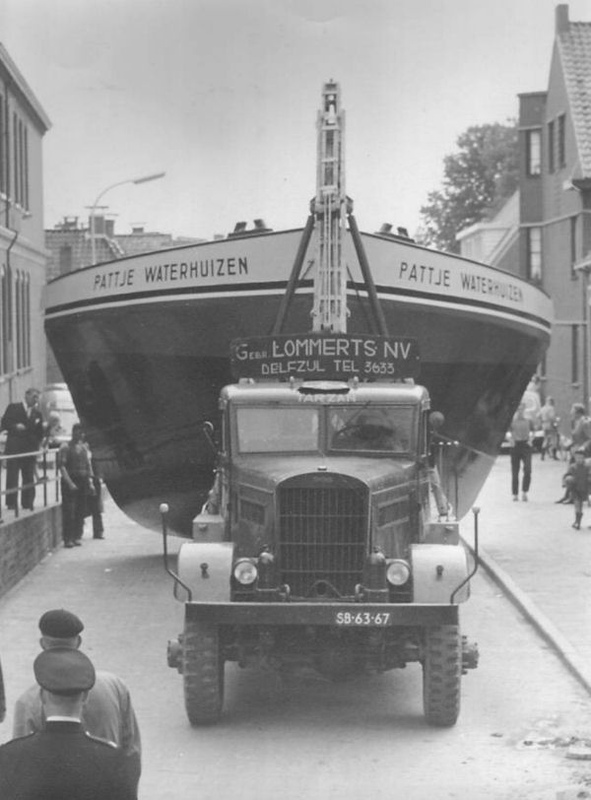 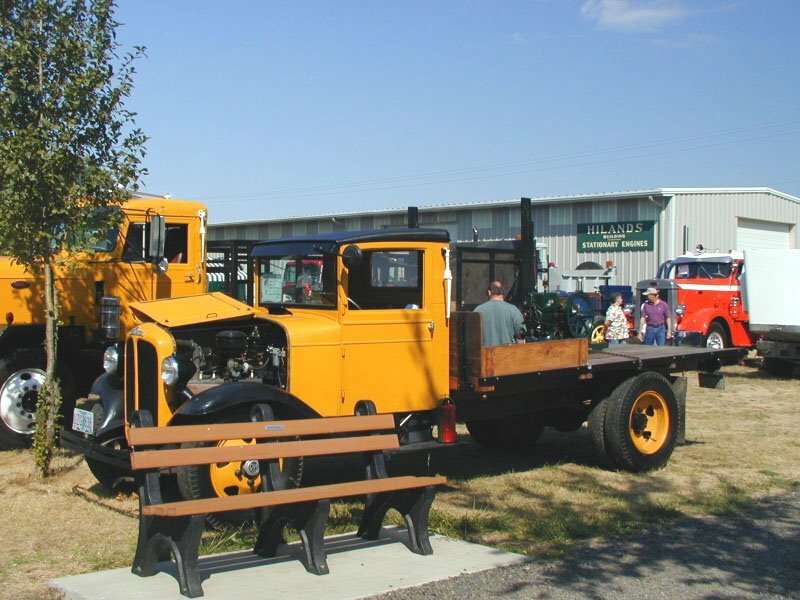 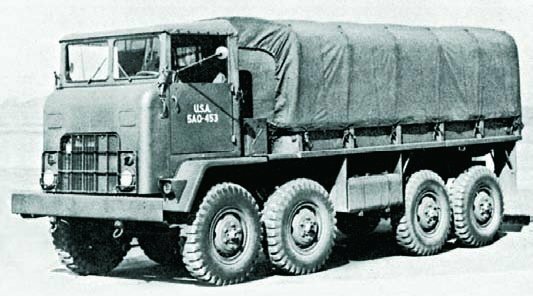 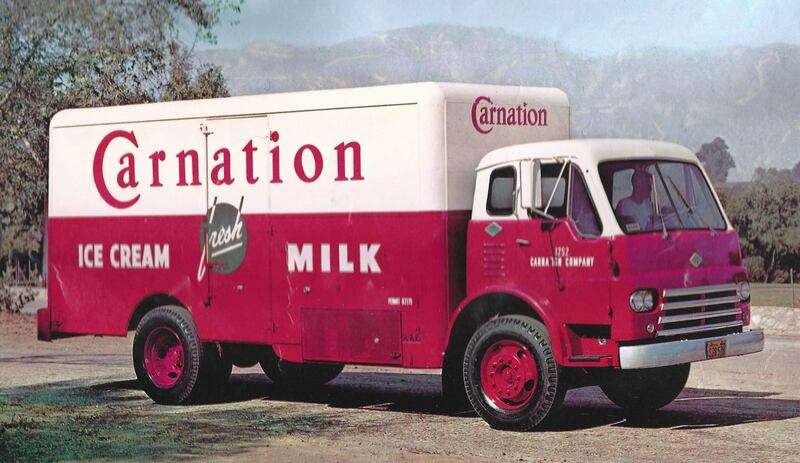 Although truck orders during World War II enabled it to revive somewhat, the company remained unstable in the postwar era, resulting in a bankruptcy reorganization. 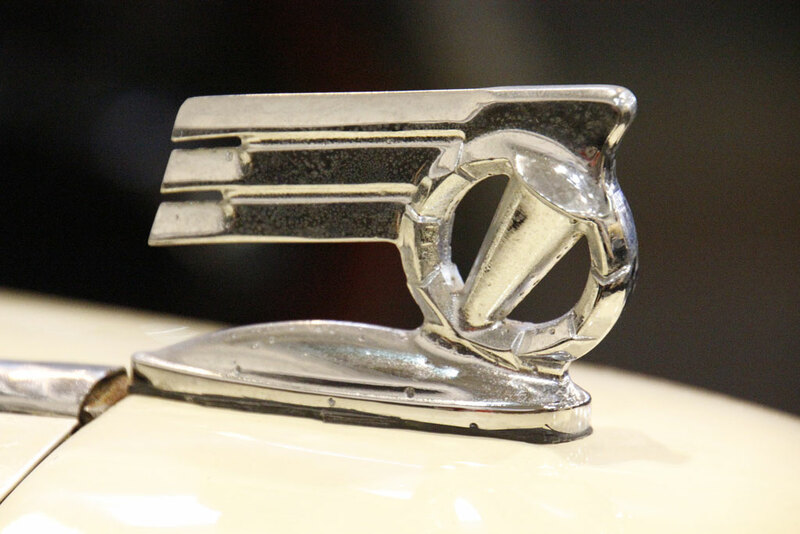 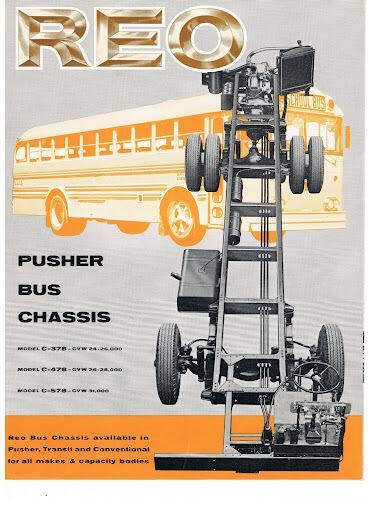 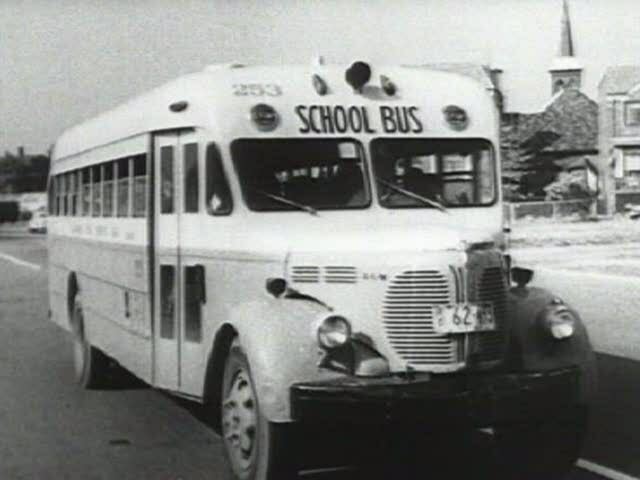 In 1954, the company was still underperforming, and sold vehicle manufacturing operations (the primary asset of the company) to the Bohn Aluminum and Brass Corporation of Detroit. 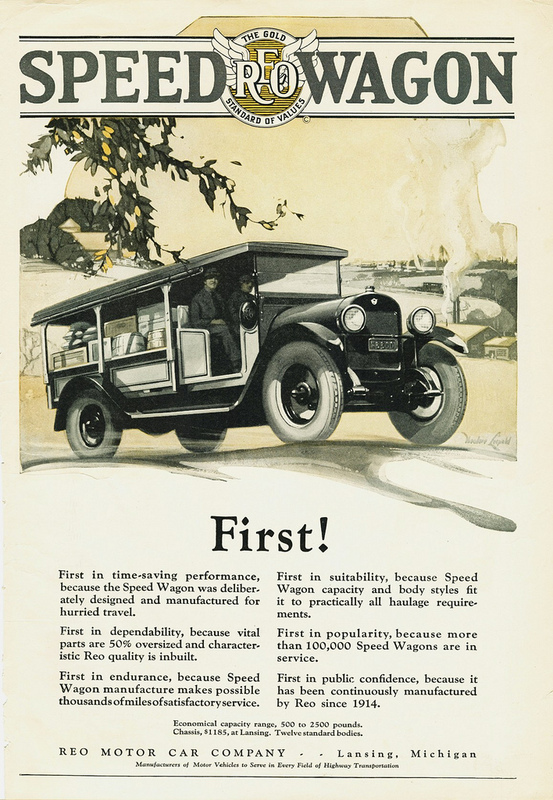 Three years later, in 1957, it became a subsidiary of the White Motor Company. 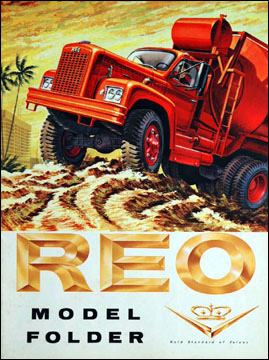 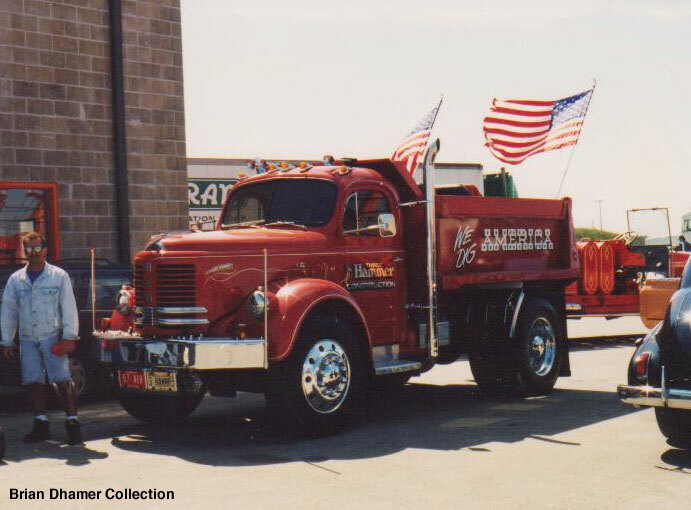 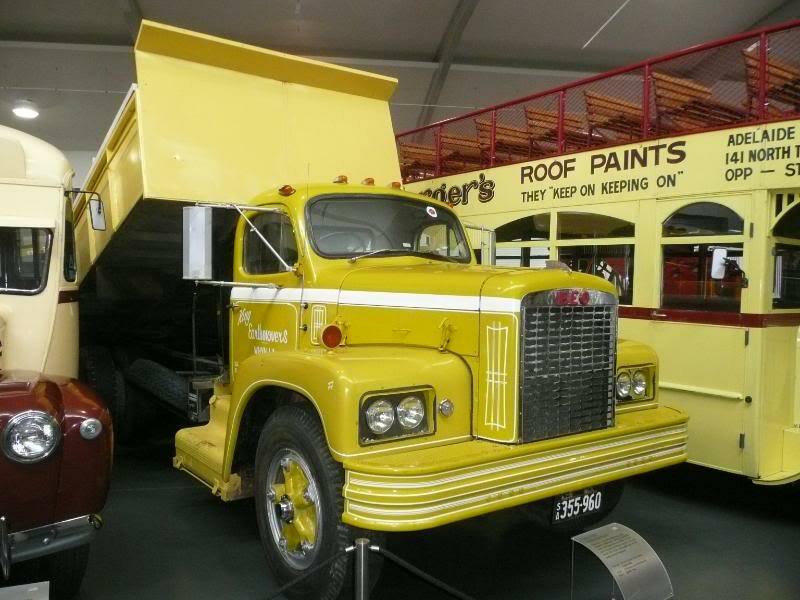 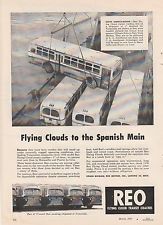 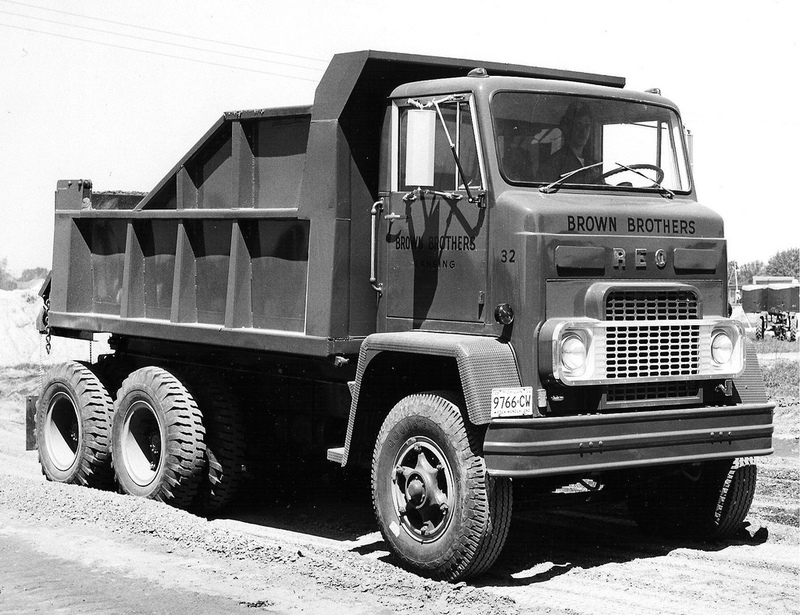 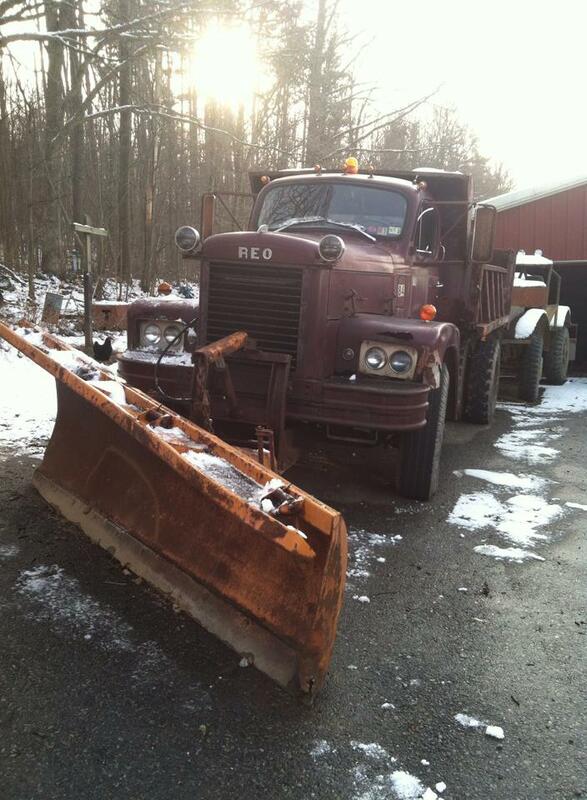 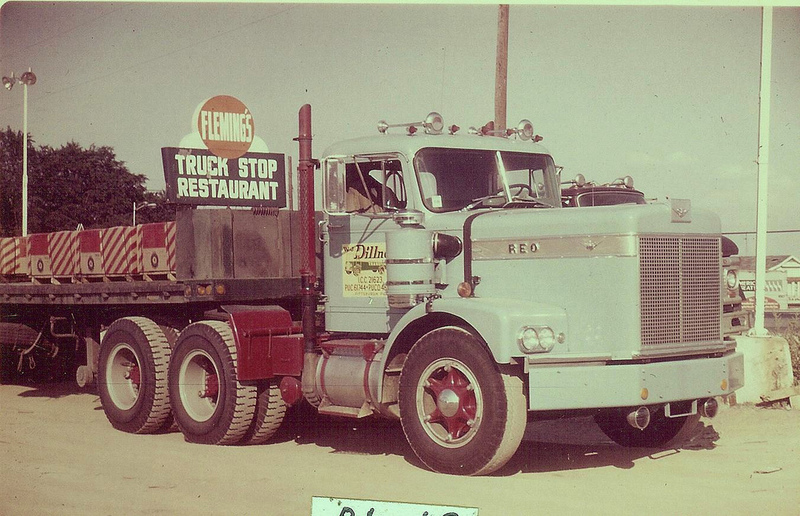 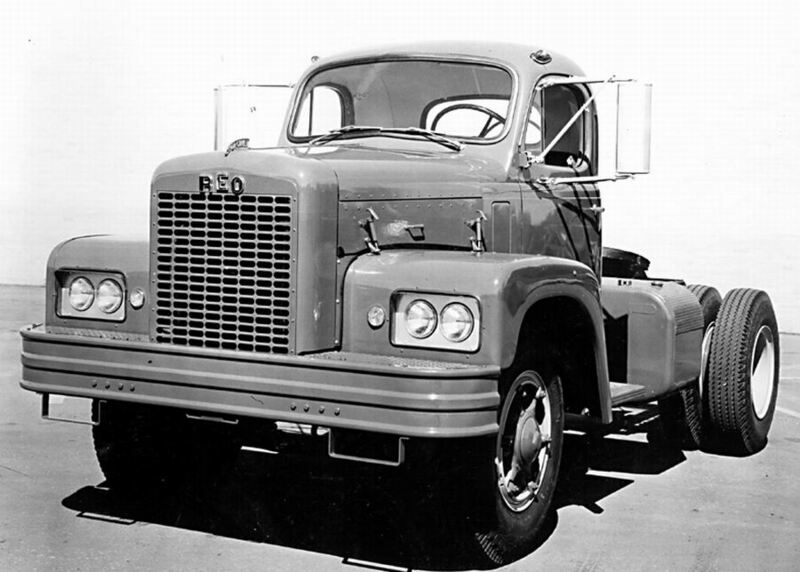 White then merged REO with Diamond T Trucks in 1967 to form Diamond-Reo Trucks, Inc. 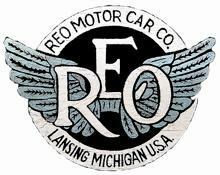 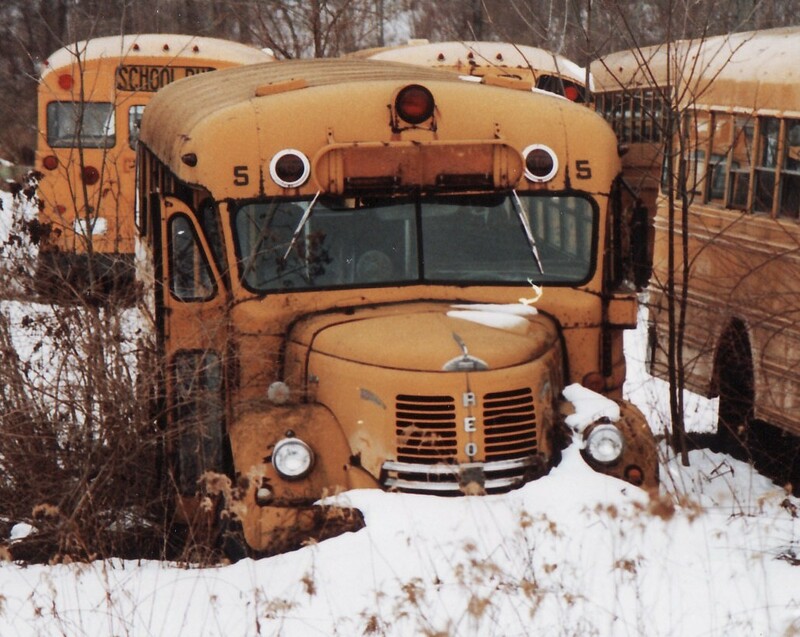 In 1975, this company filed for bankruptcy in the Western District of Michigan and most of its assets were liquidated. 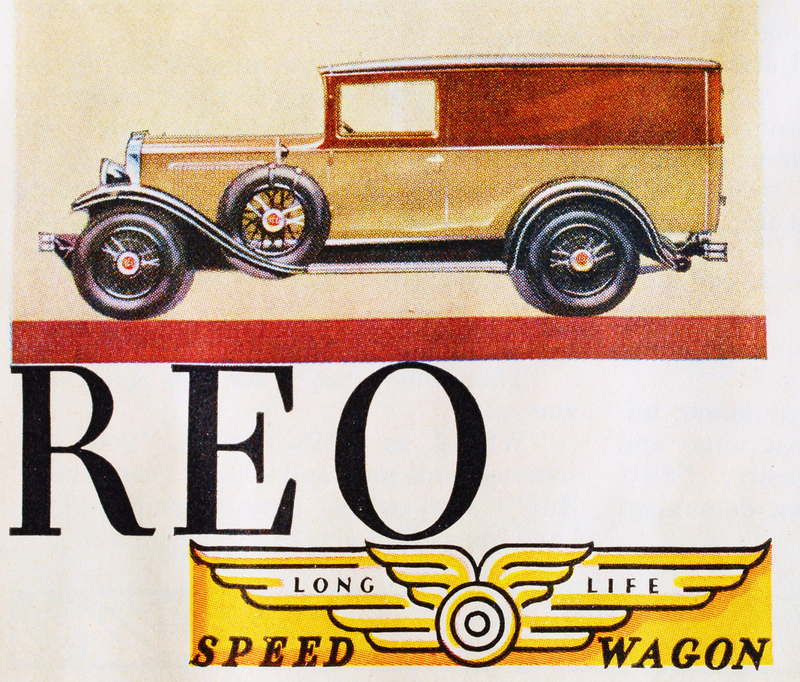 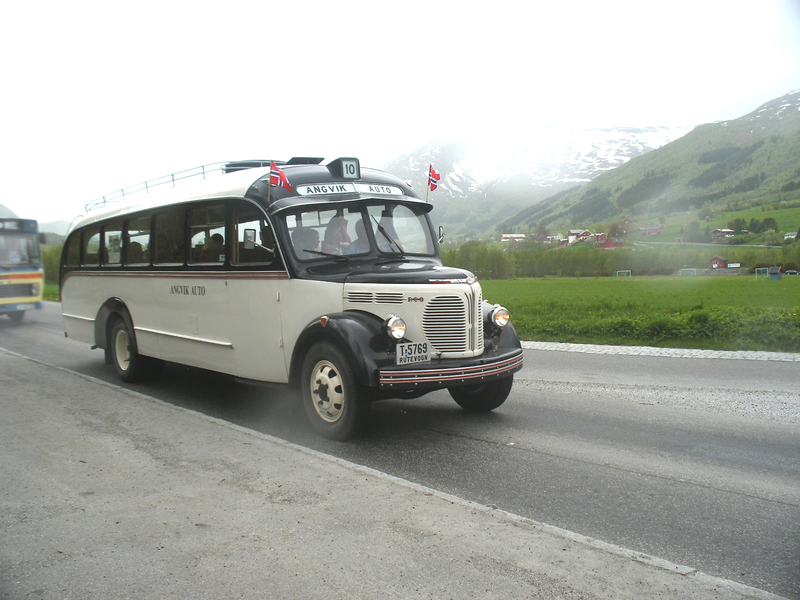 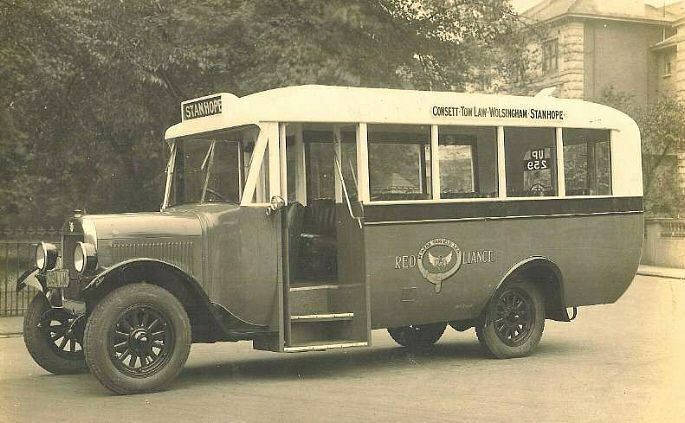 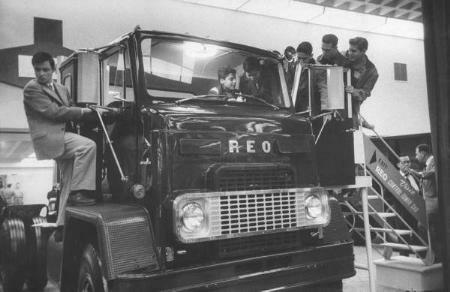 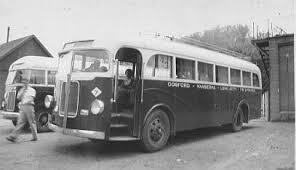 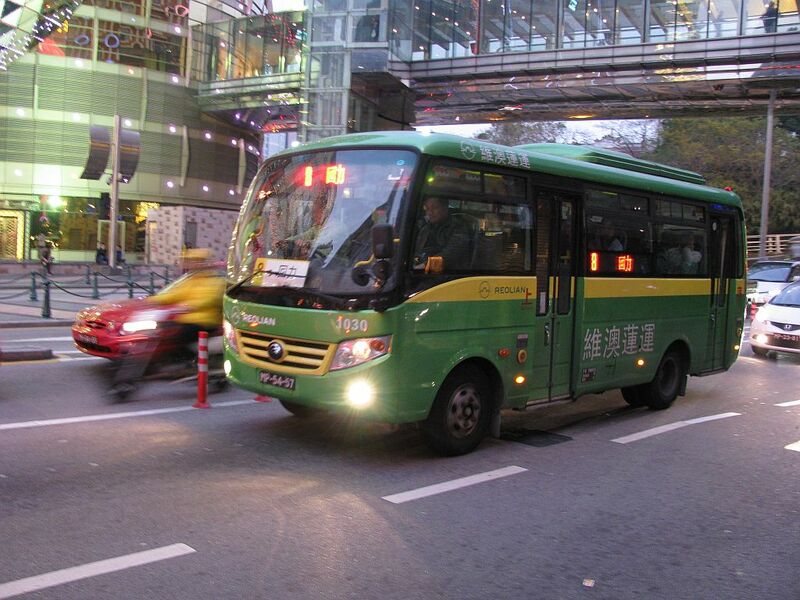 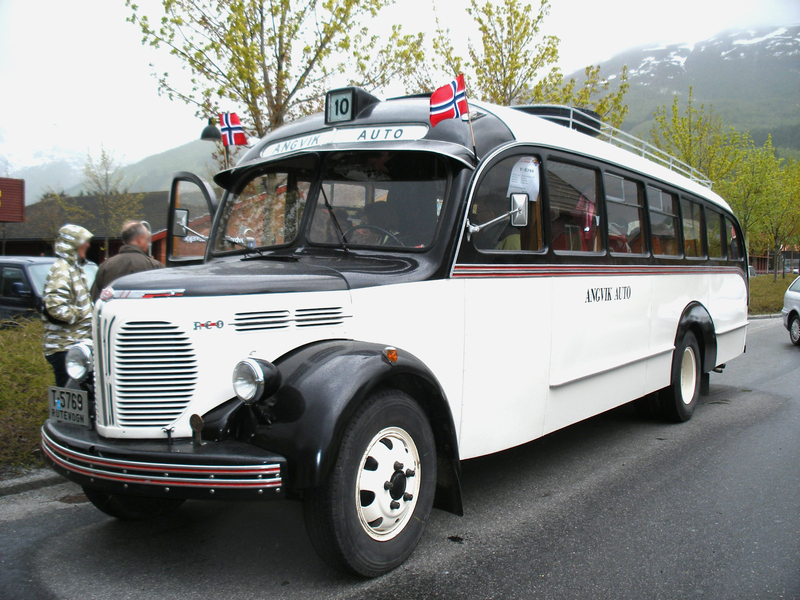 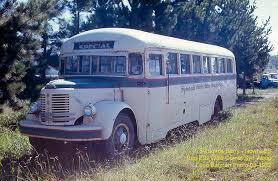 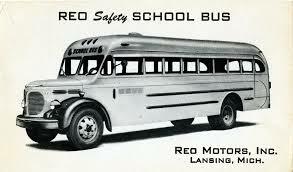 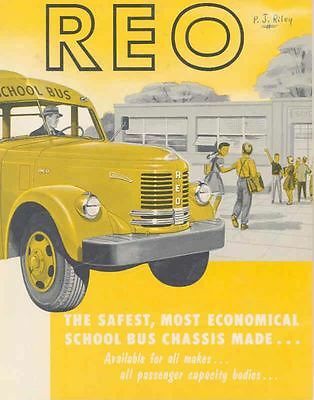 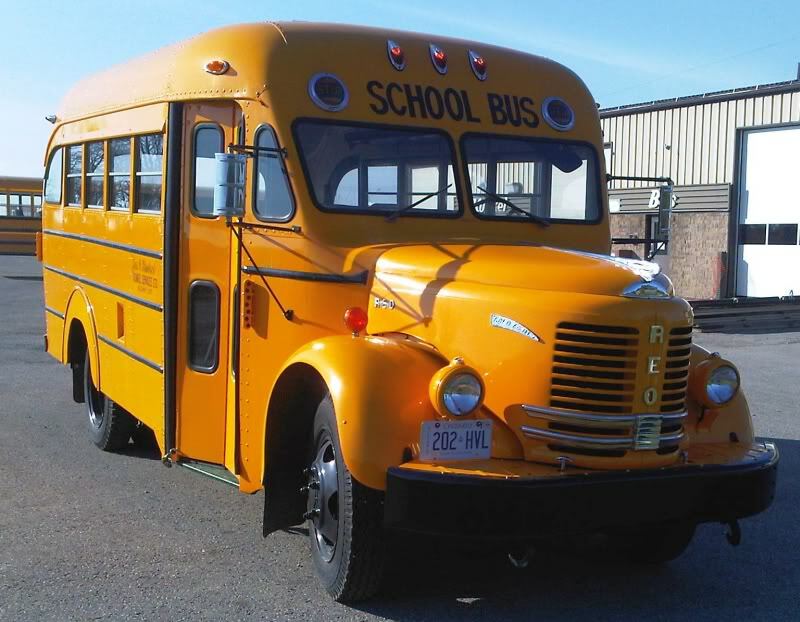 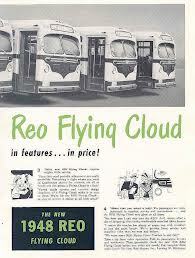 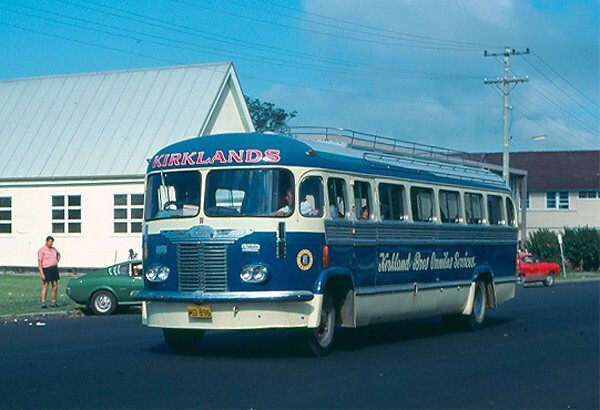 Volvo later took over White and thus currently owns the rights to the REO brandname. 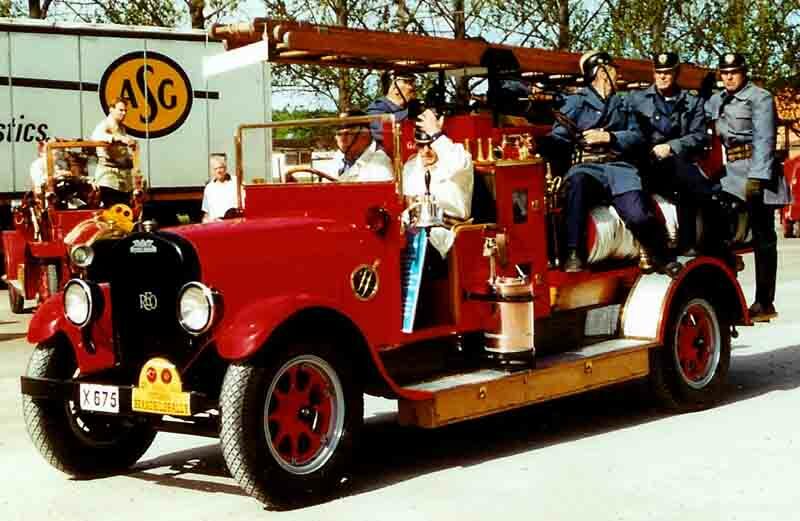 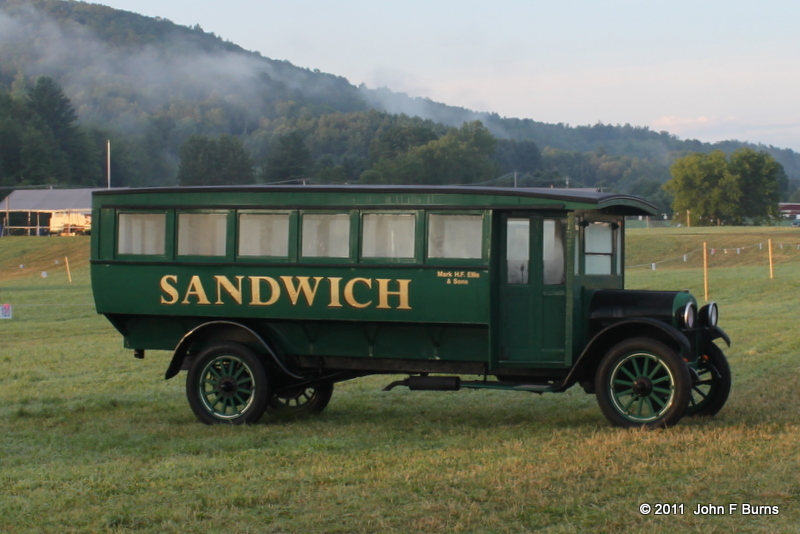 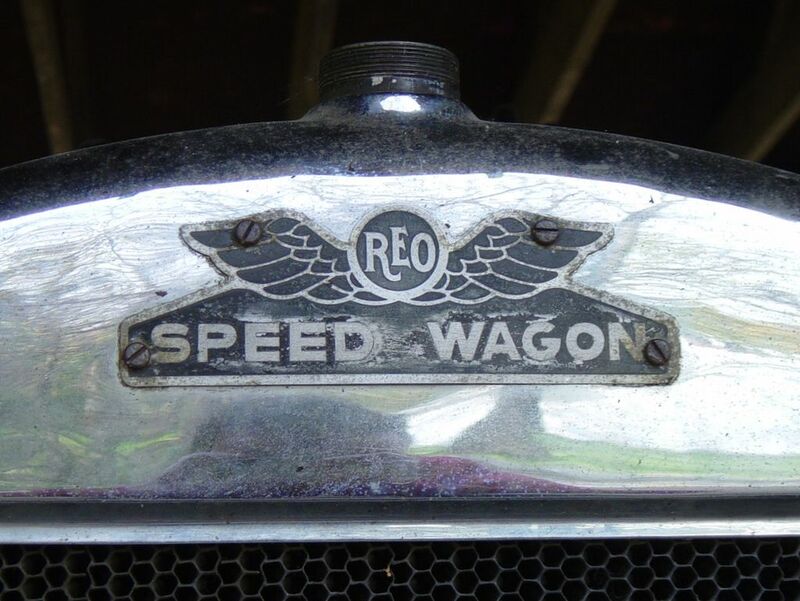 The band REO Speedwagon took their name from the REO manufactured REO Speed Wagon light delivery truck, an ancestor of pickup trucks. 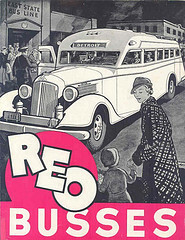 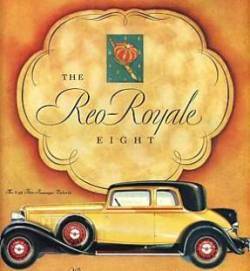 An REO is mentioned in a humorous 1933 short story by James Thurber entitled, The Car We Had to Push. 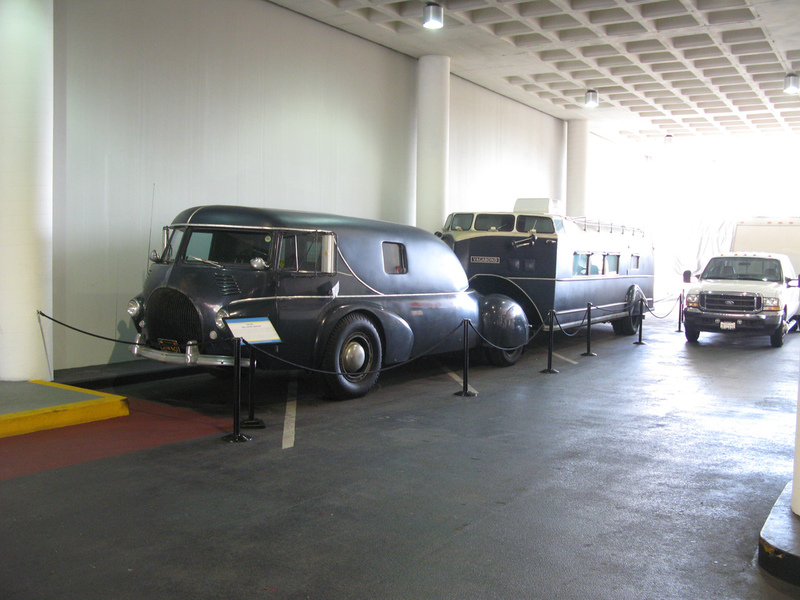 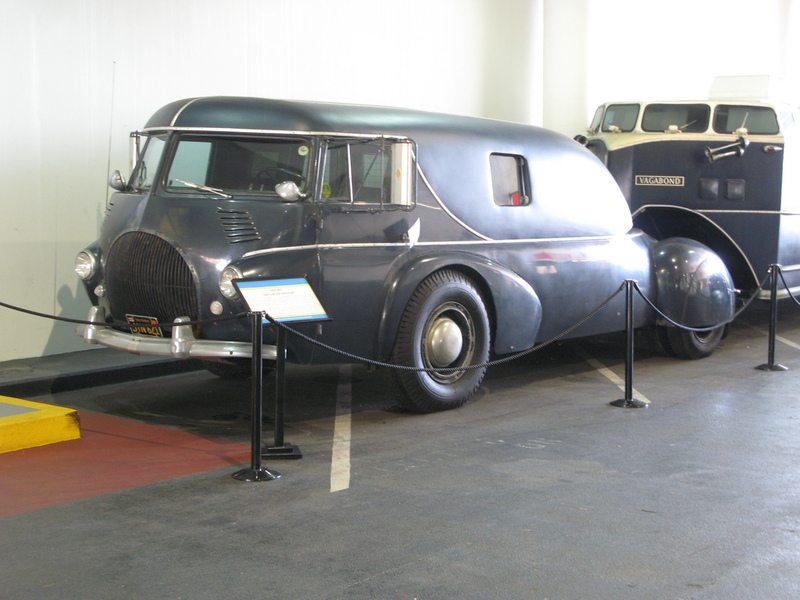 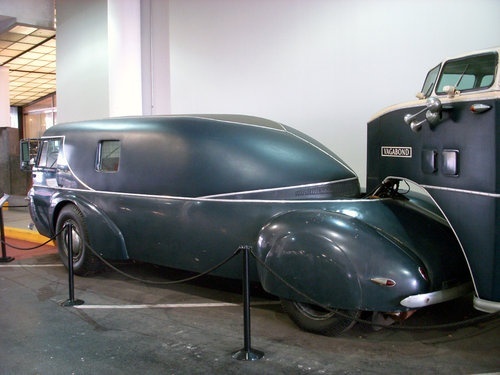 It tells the story of Thurber’s family car, which would only start if pushed a long way. 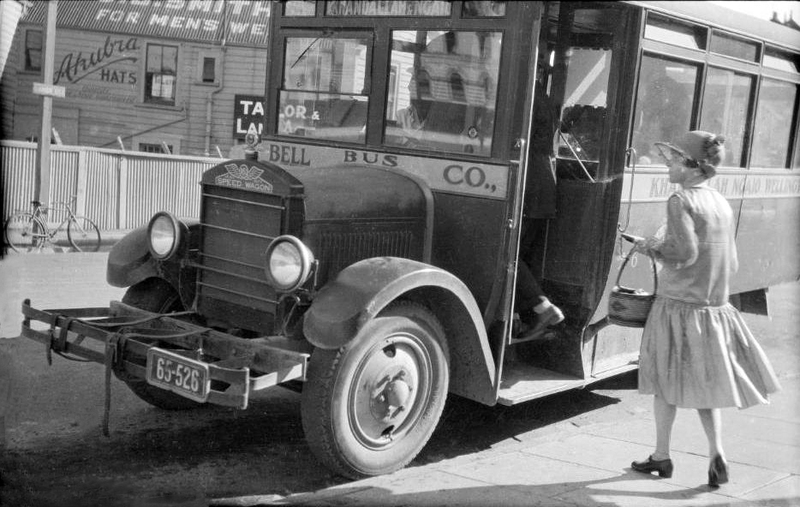 After several odd adventures, the car is destroyed by a trolley car. 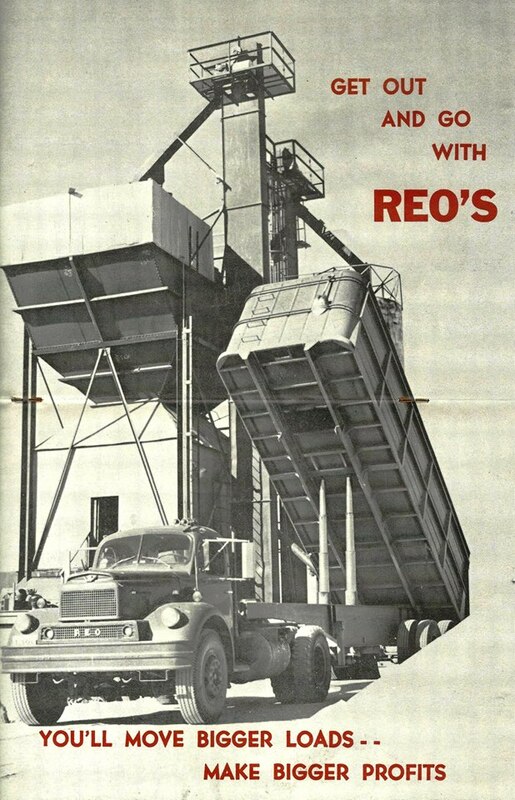 In the John Wayne movie Big Jake, the Texas Rangers were traveling in REOs, which were later destroyed by the bandits. (The cars destroyed were replicas, rather than the actual vehicles). 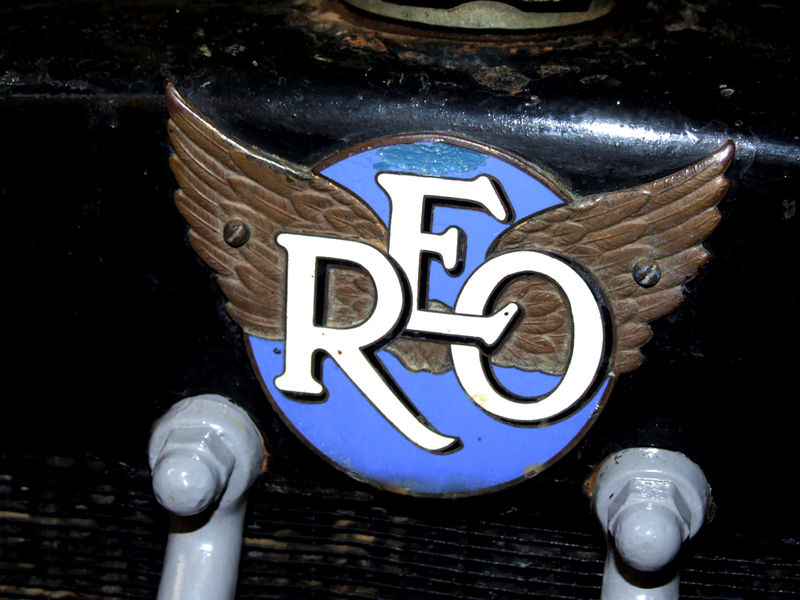 The song “The Incomparable Mr. Flannery” by band Clutch from their 2005 album Robot Hive/Exodus mentions the REO Speed Wagon. 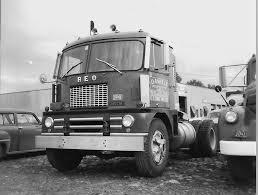 The American Country Music band Diamond Rio took their name from Diamond Reo trucks. 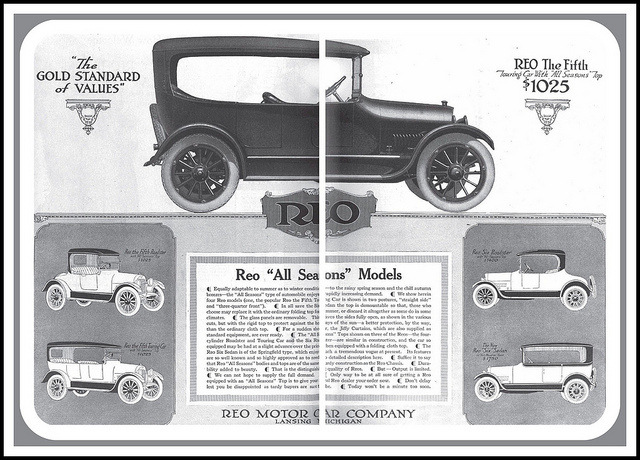 The bands leader Marty Roe settled on the name Diamond Rio, taking the name from a member of the truck model line that had previously inspired the name of the rock group REO Speed-wagon. 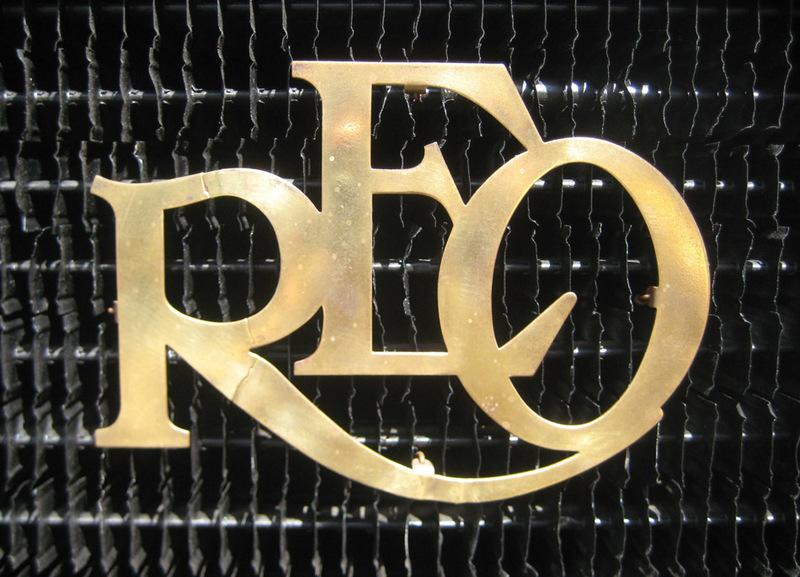 Roe misspelled “Reo” as “Rio,” but decided to make a virtue out of his mistake. 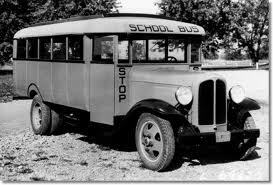 “I like it like that. 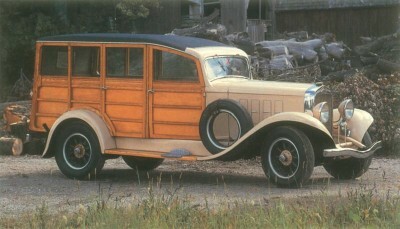 It has a country-Southwestern flavor,” he told the Chicago Tribune’s Jack Hurst. 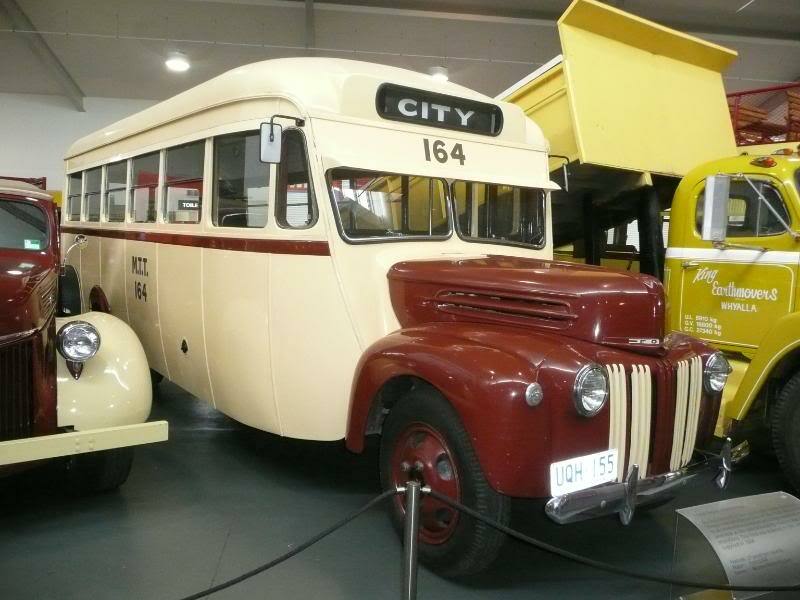 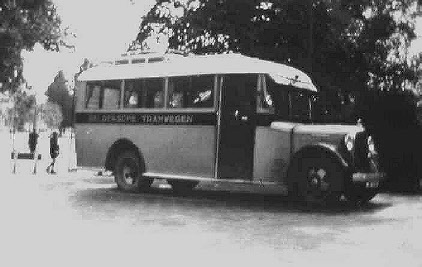 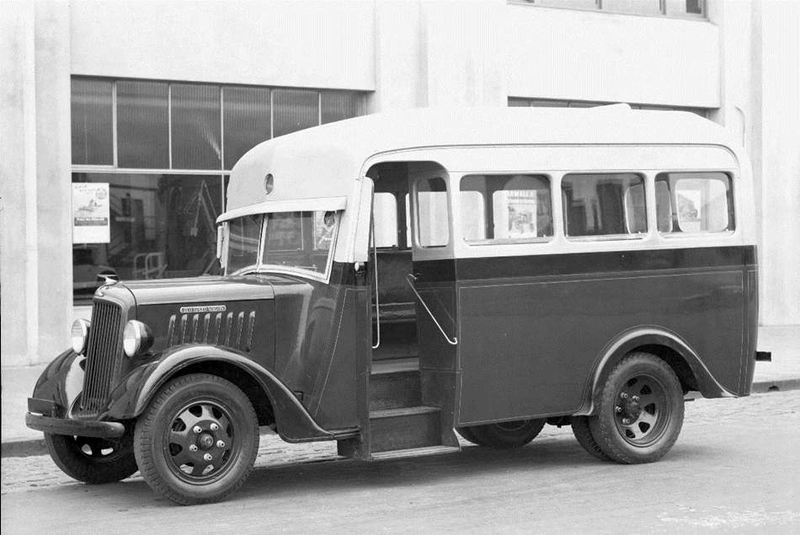 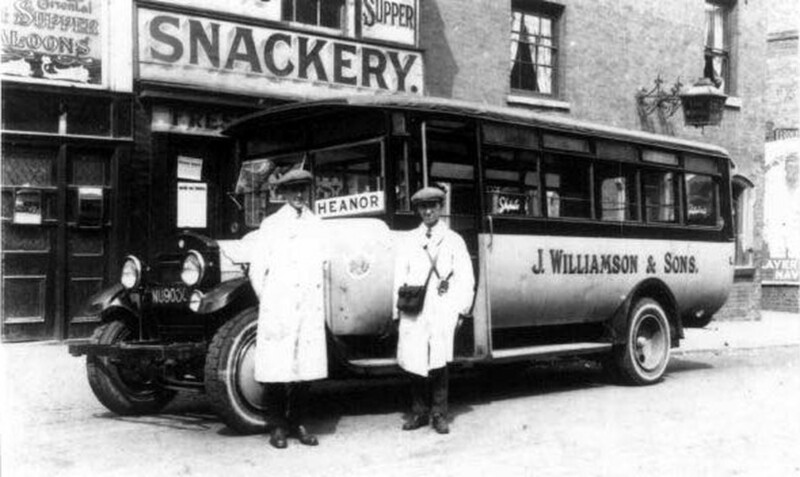 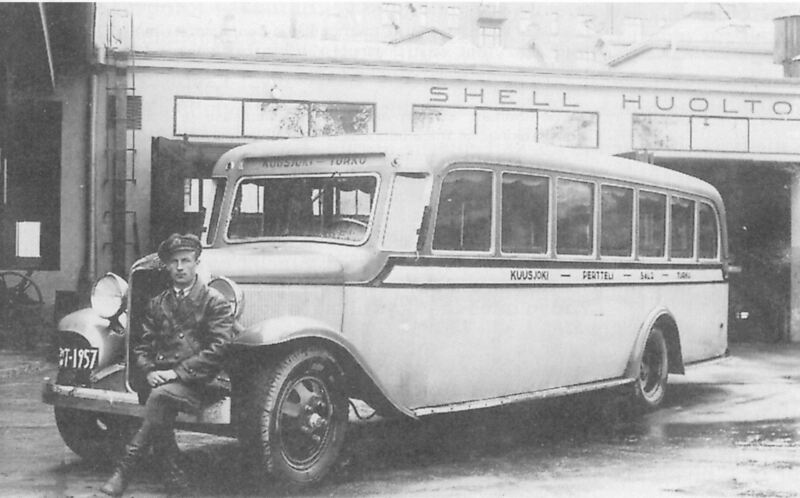 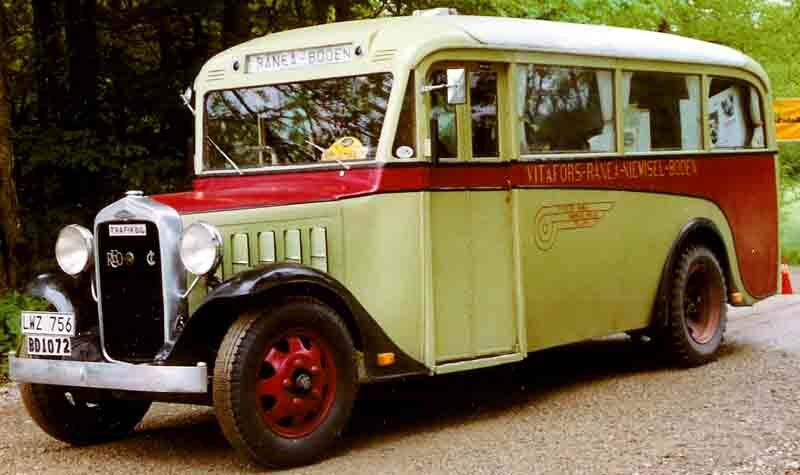 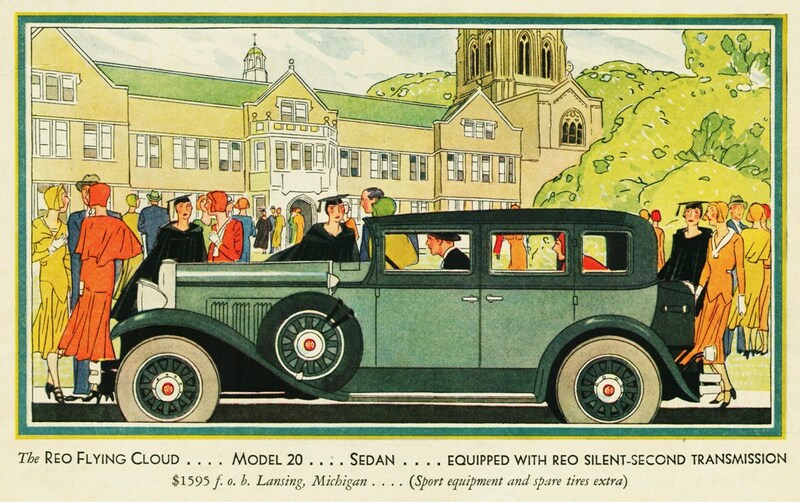 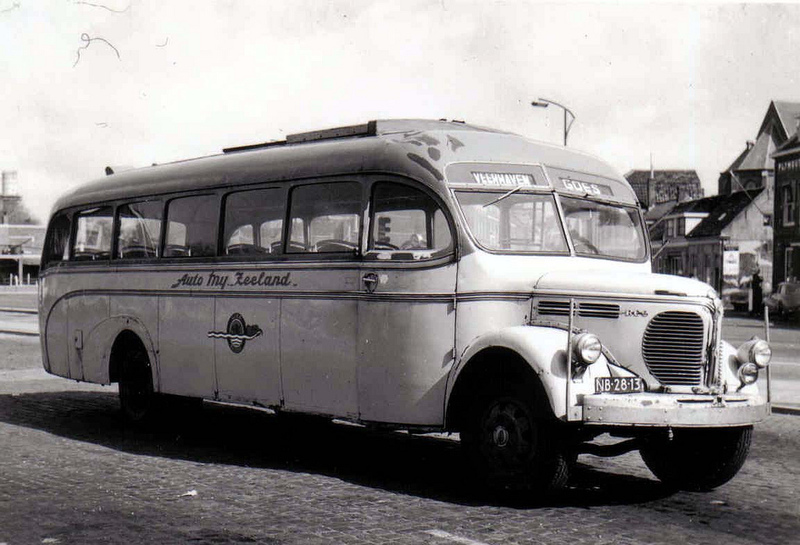 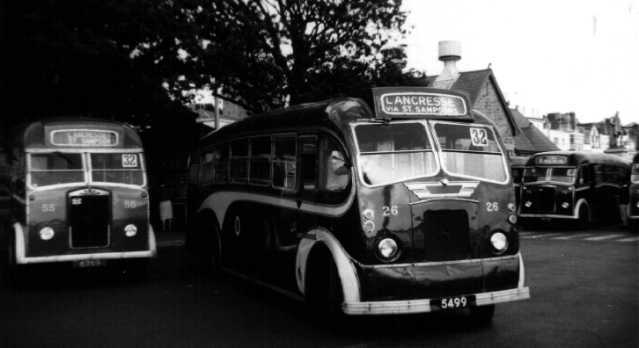 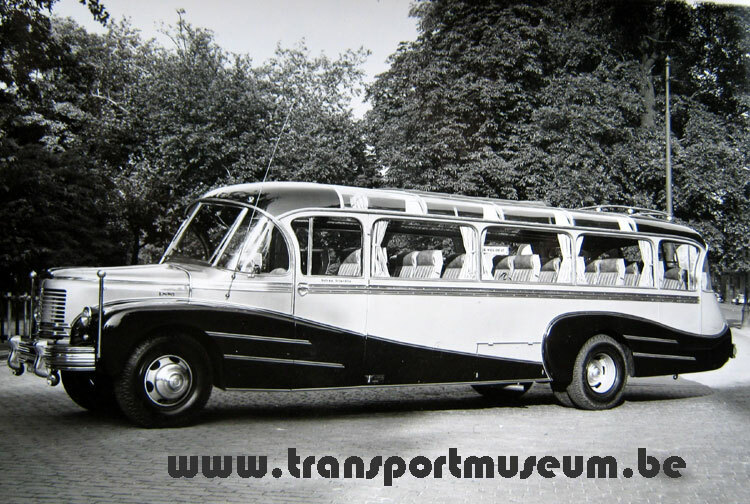 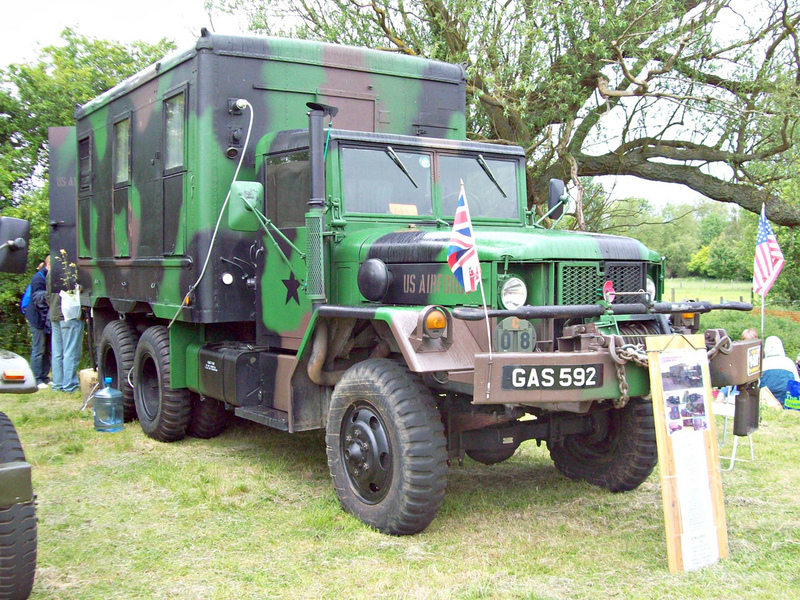 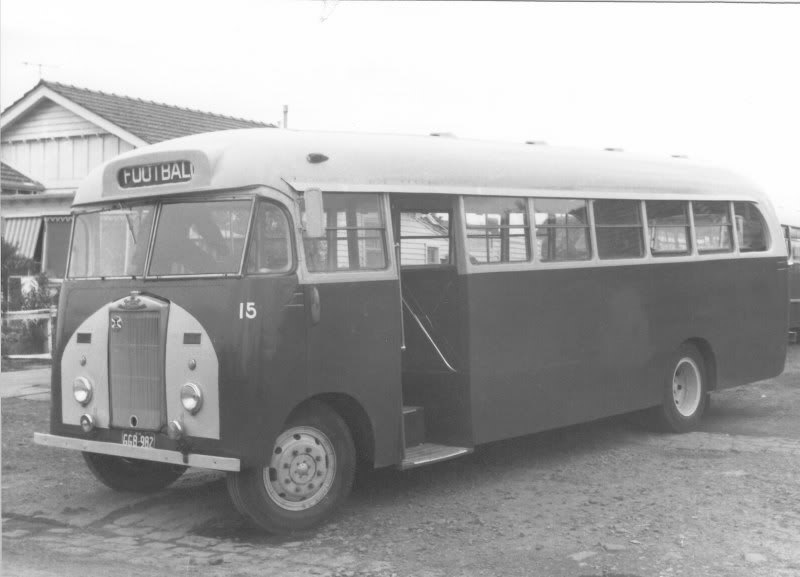 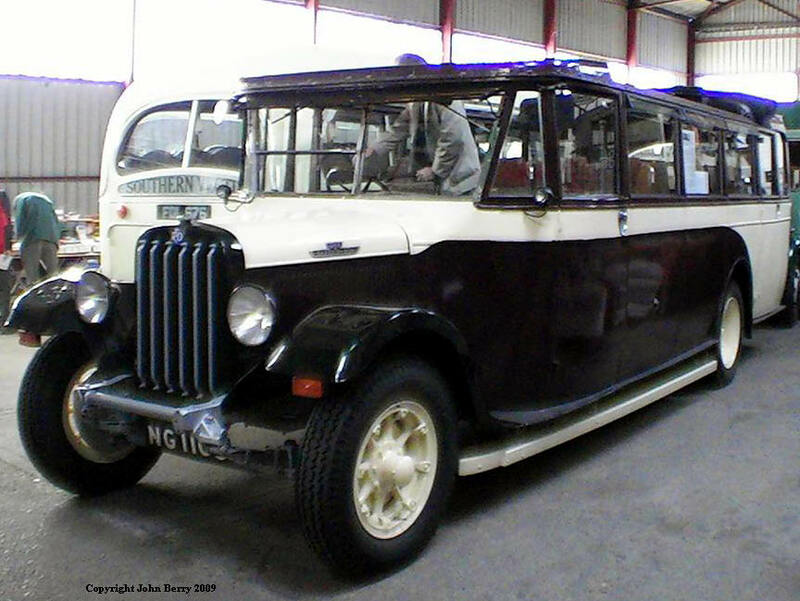 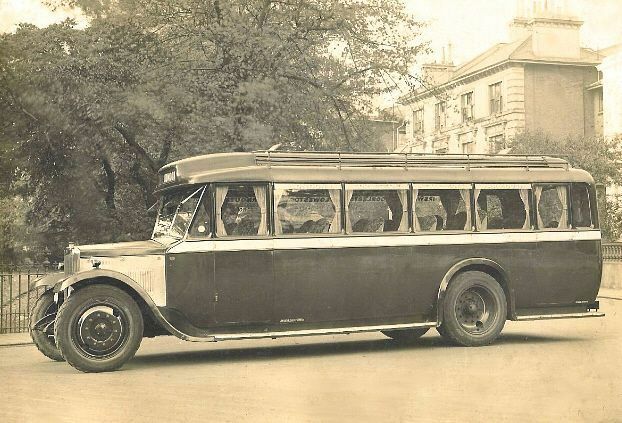 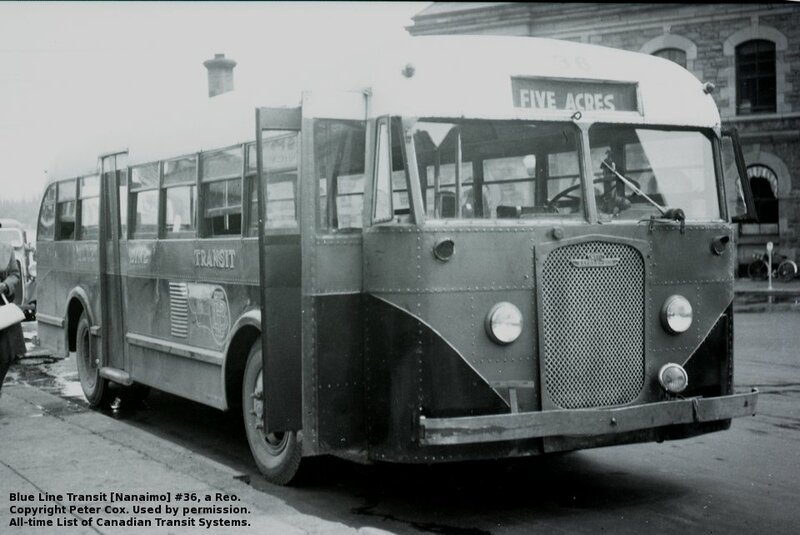 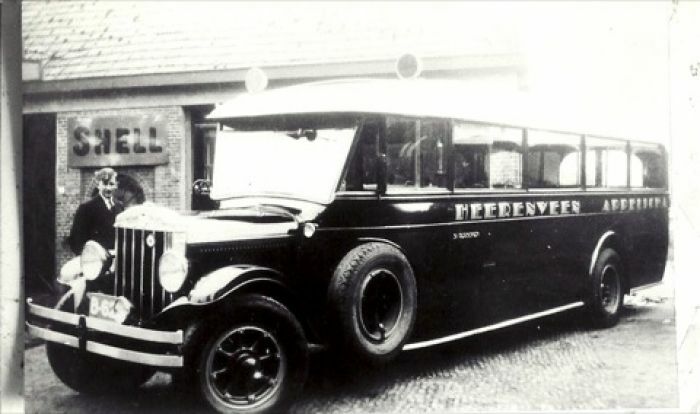 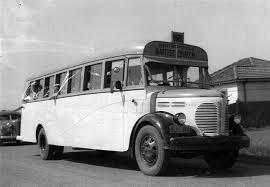 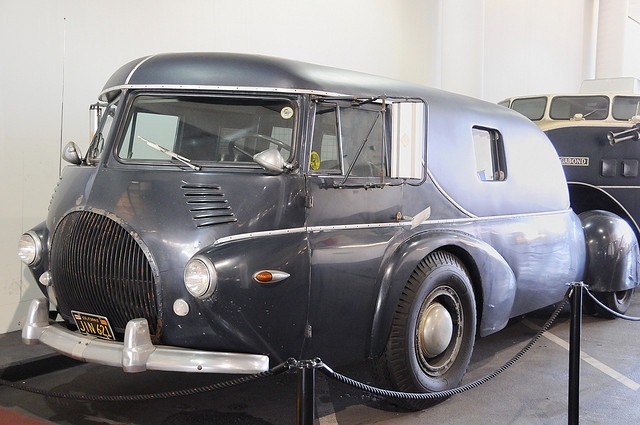 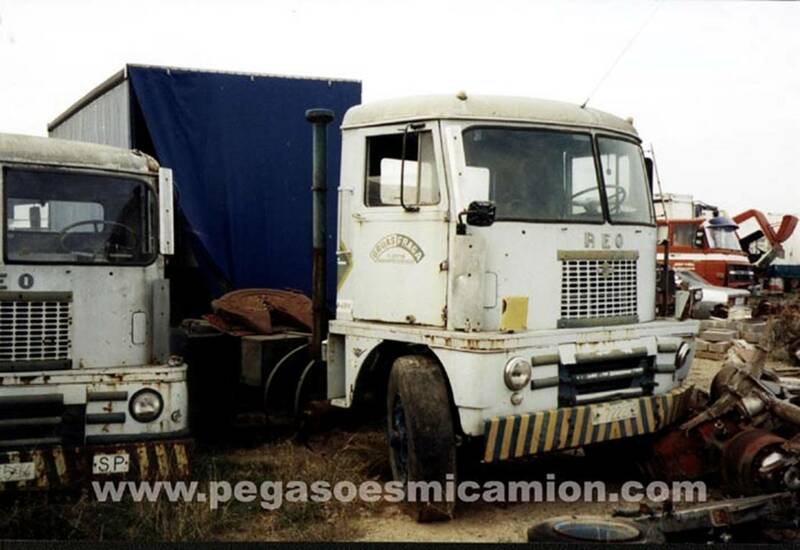 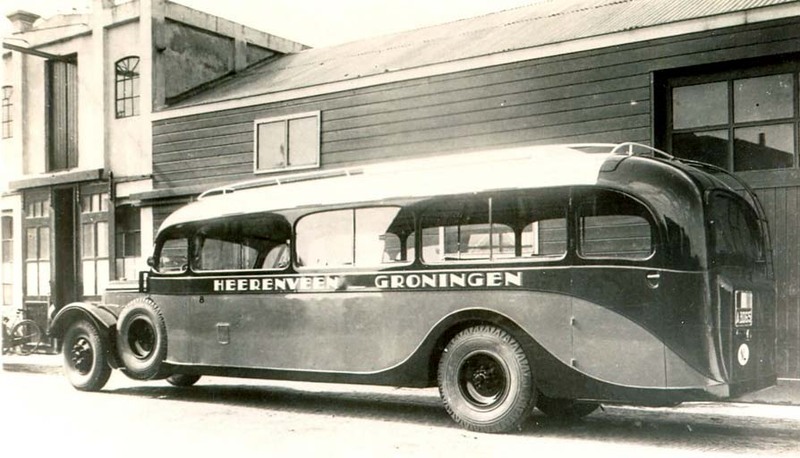 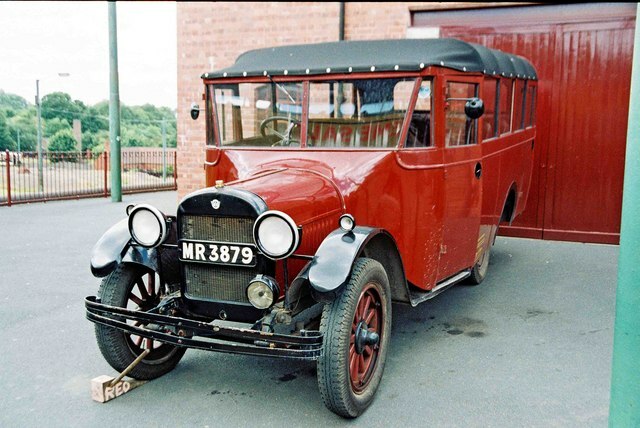 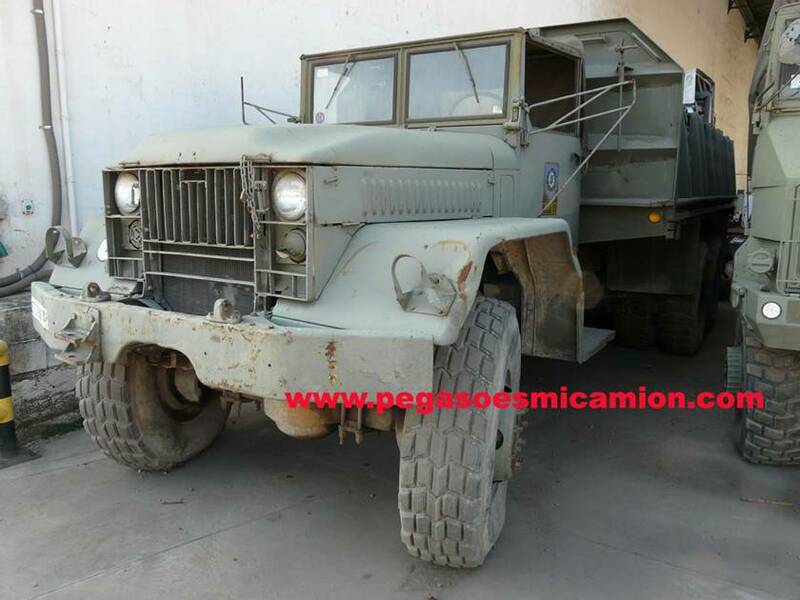 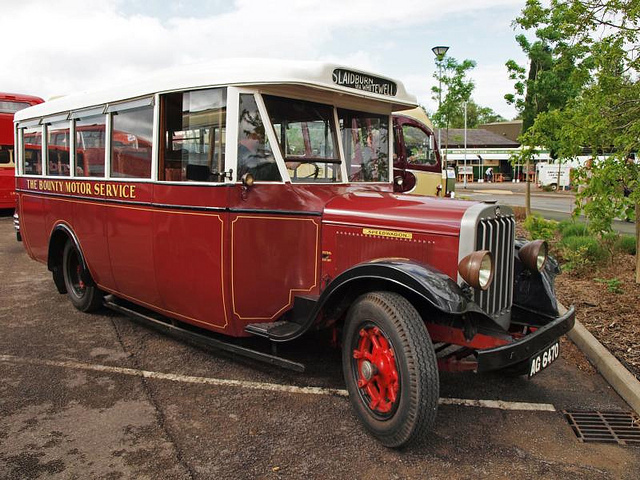 Previous Previous post: JENSEN Motors Ltd West Bromwich England UK 1934-1976 …. 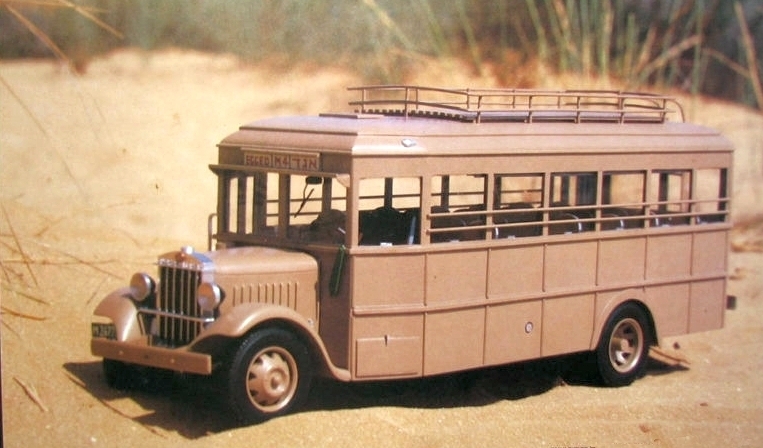 !…!